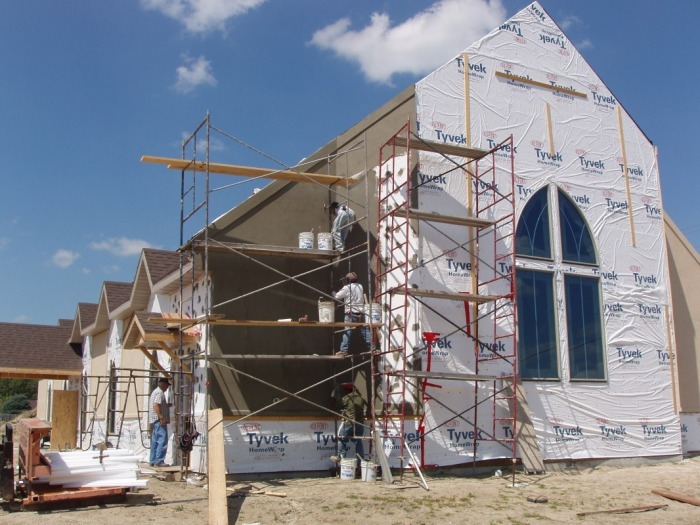 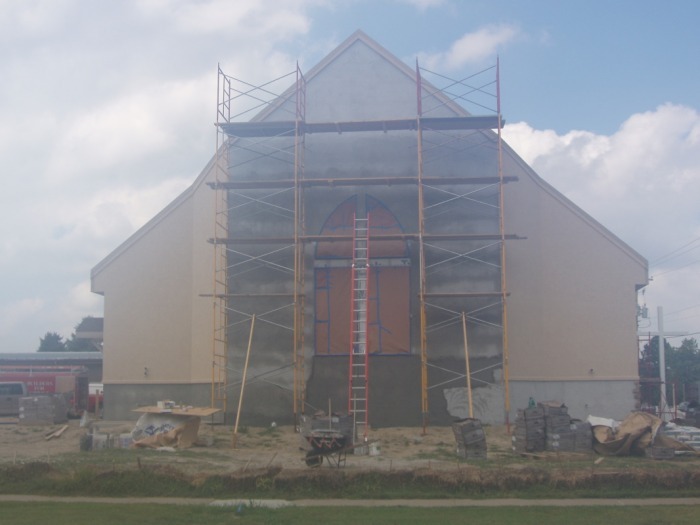 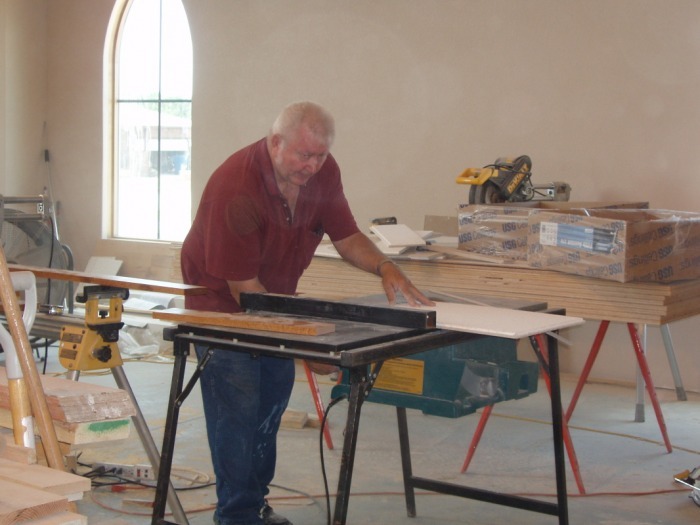 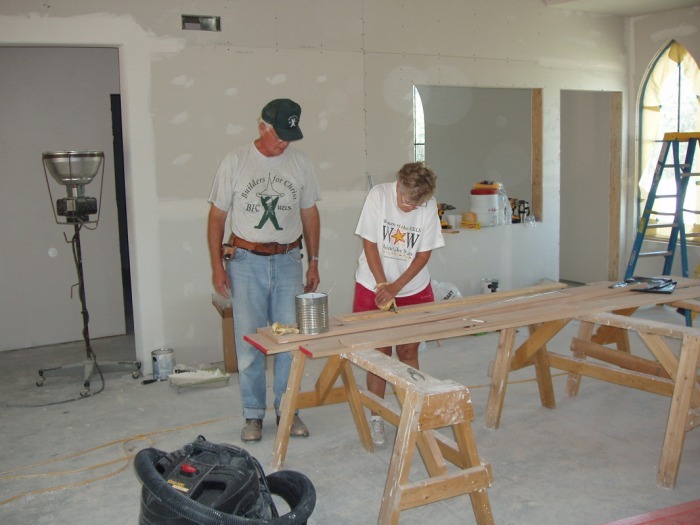 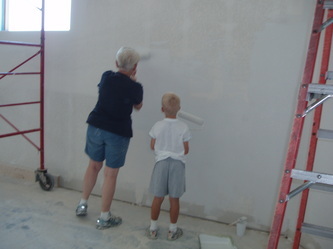 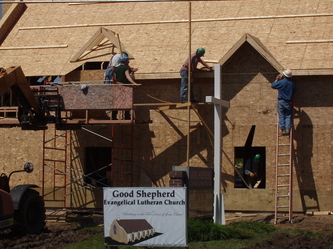 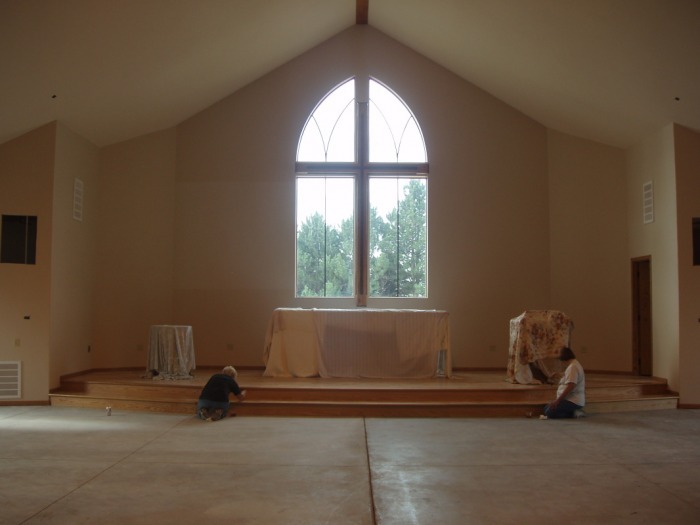 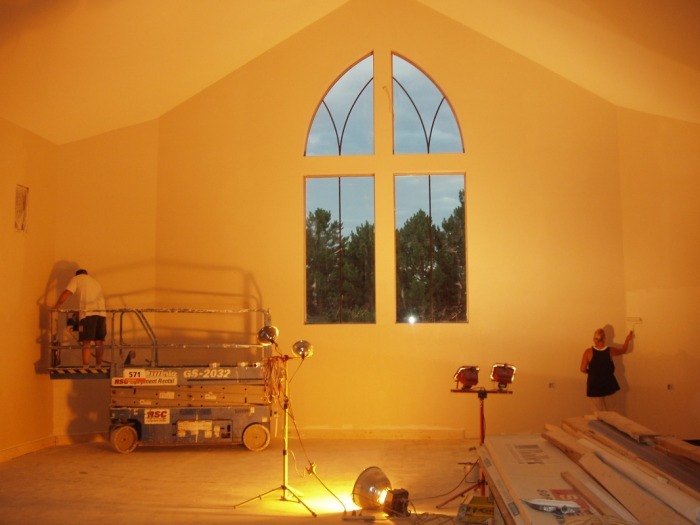 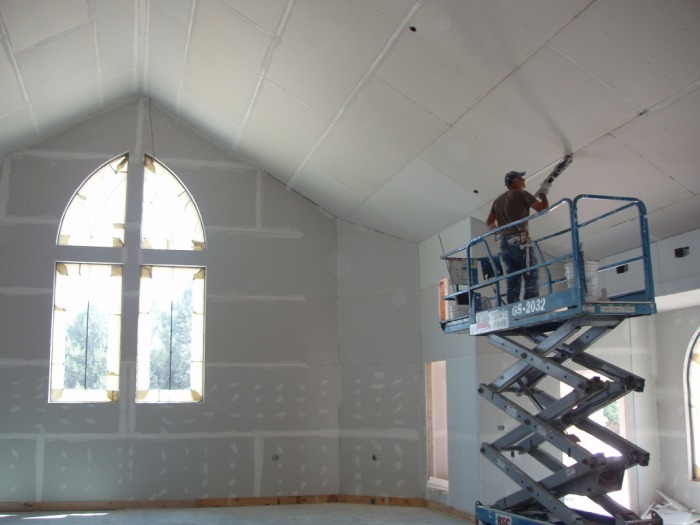 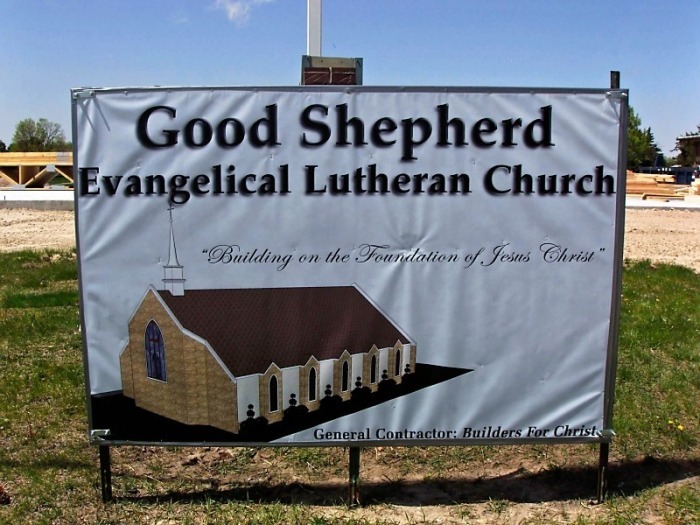 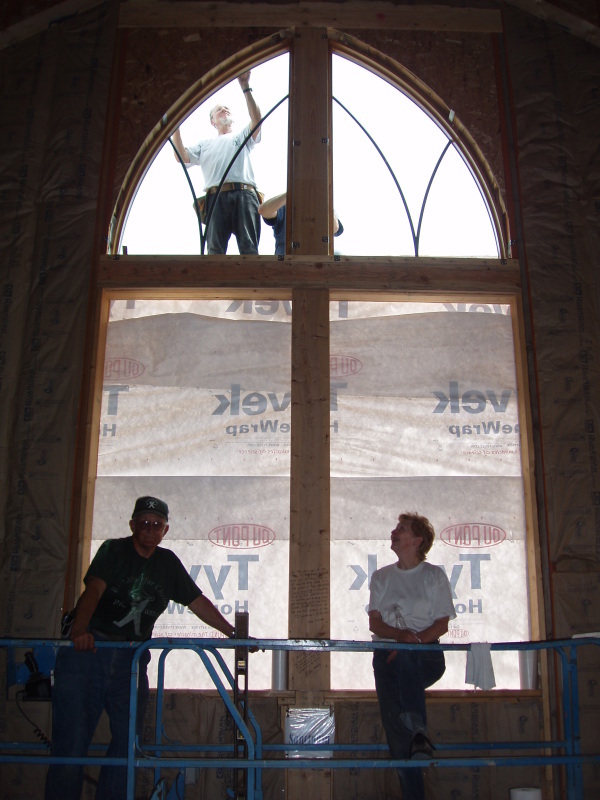 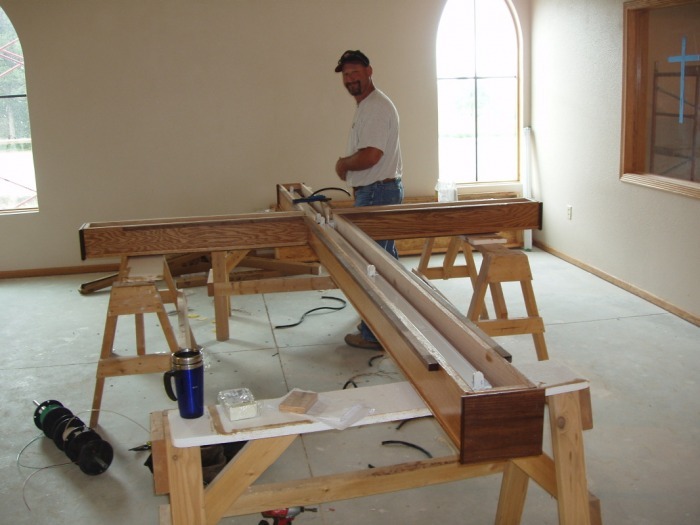 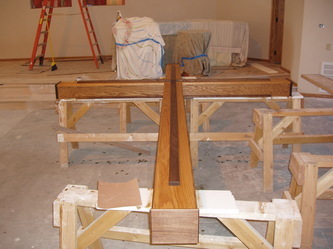 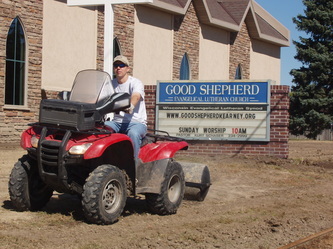 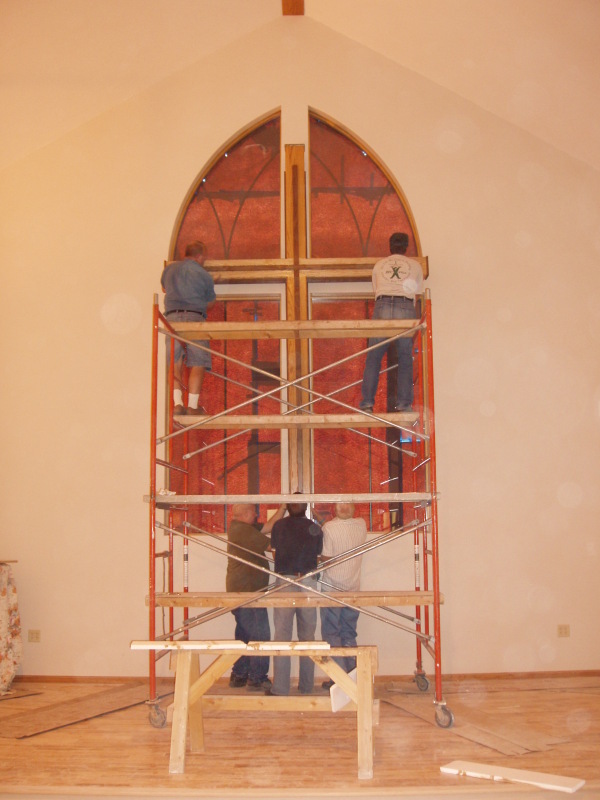 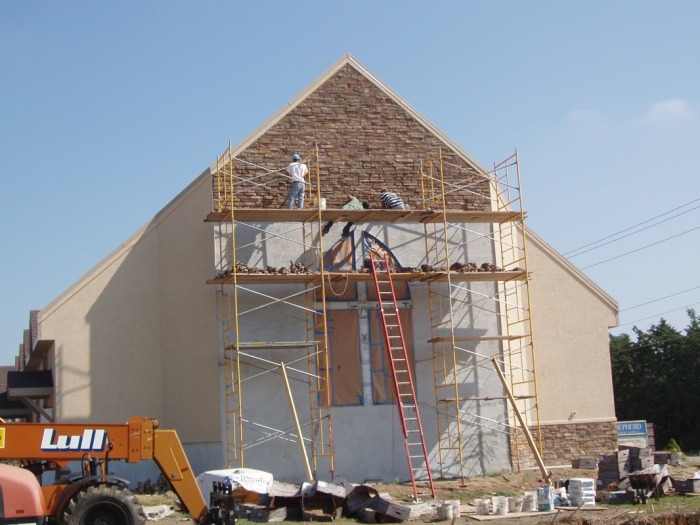 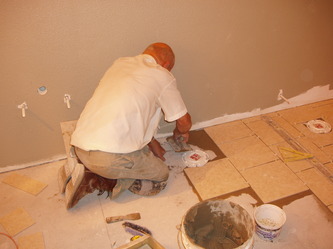 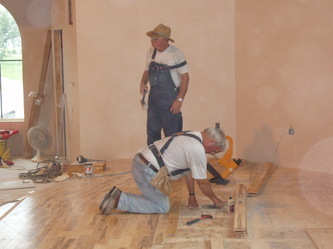 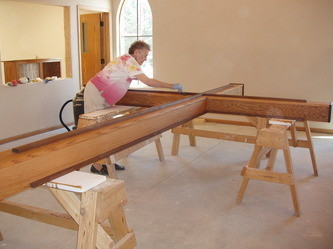 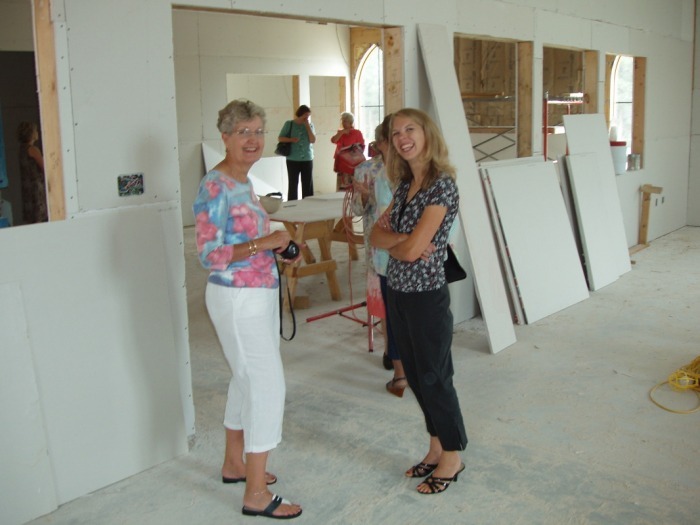 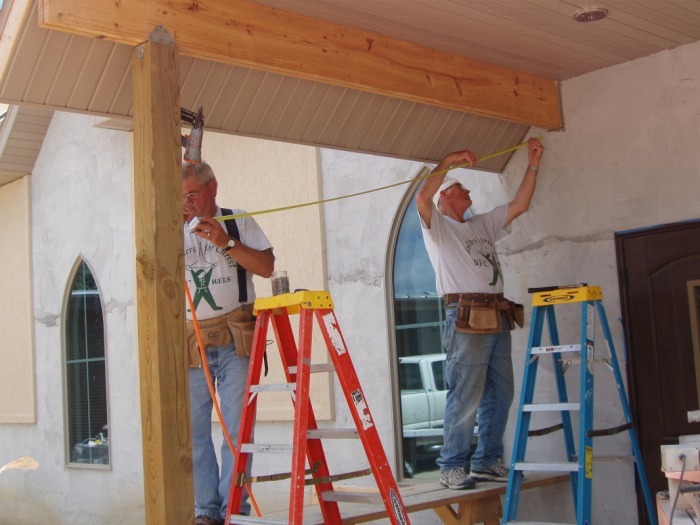 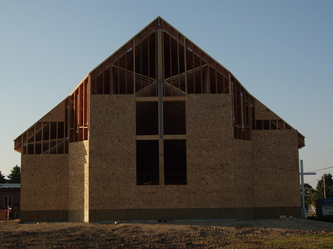 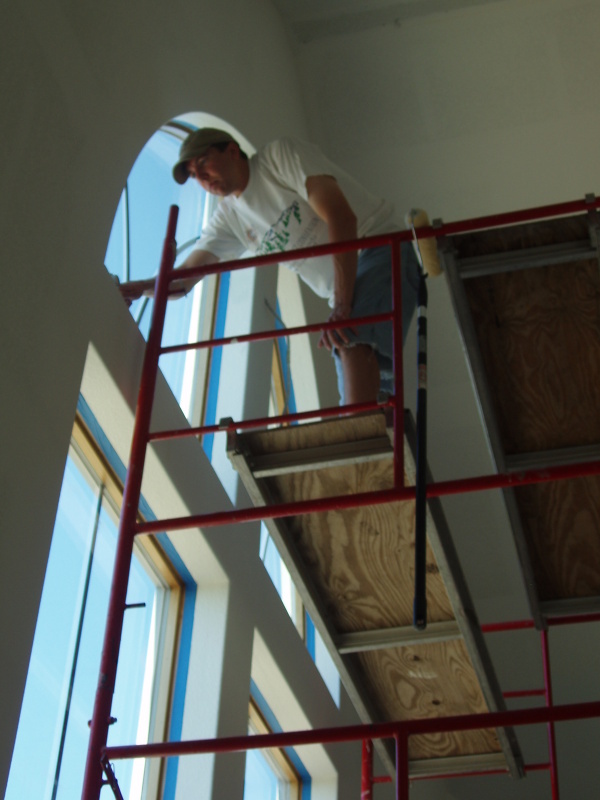 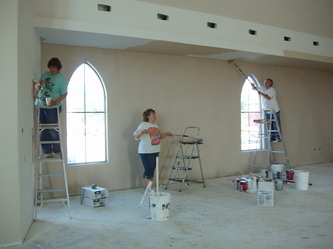 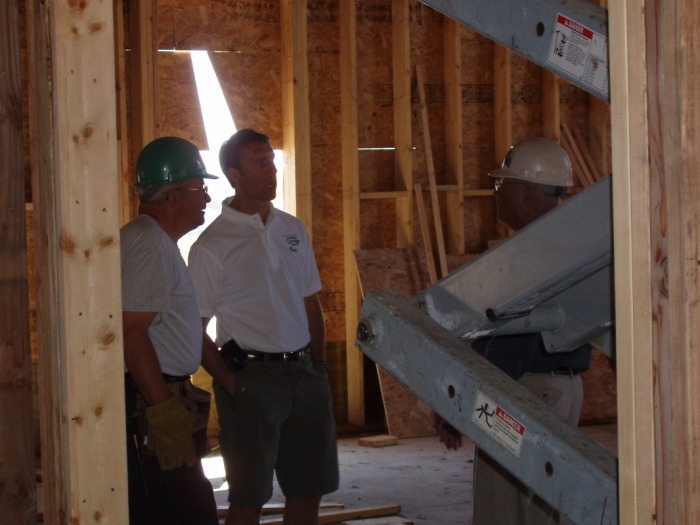 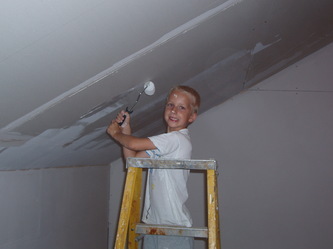 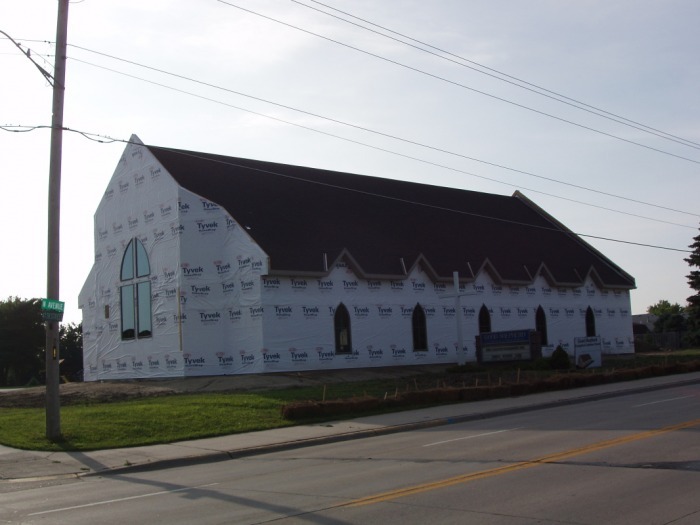 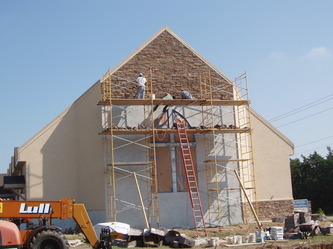 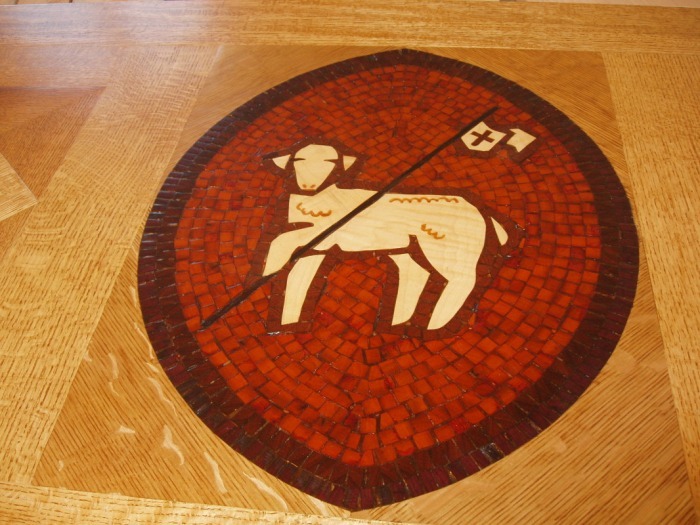 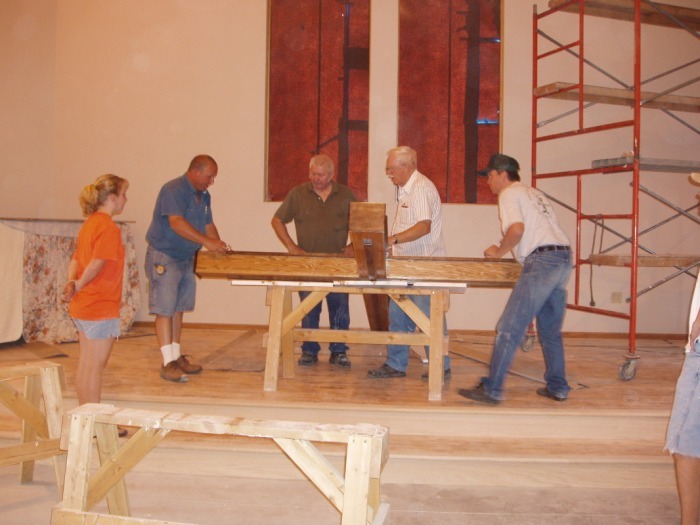 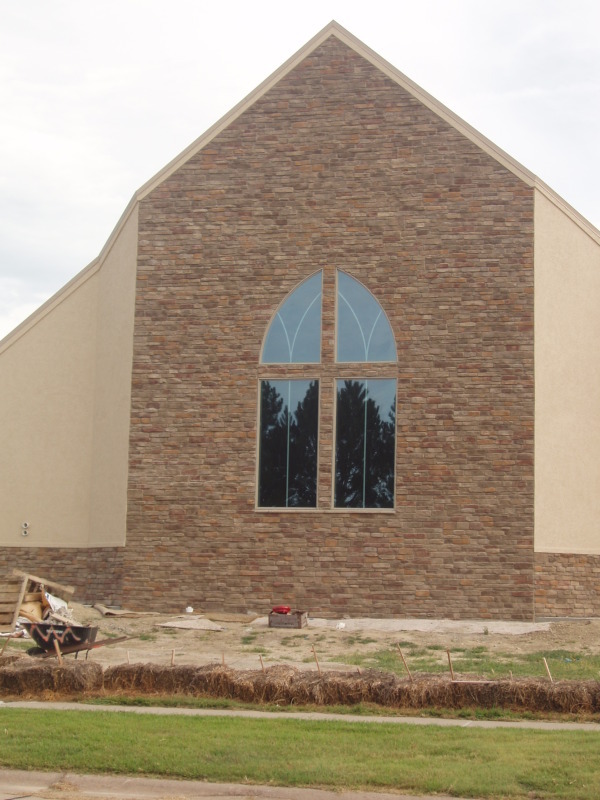 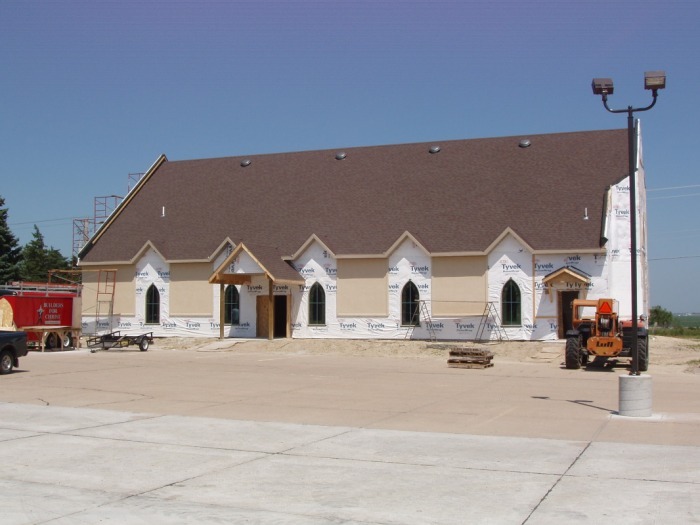 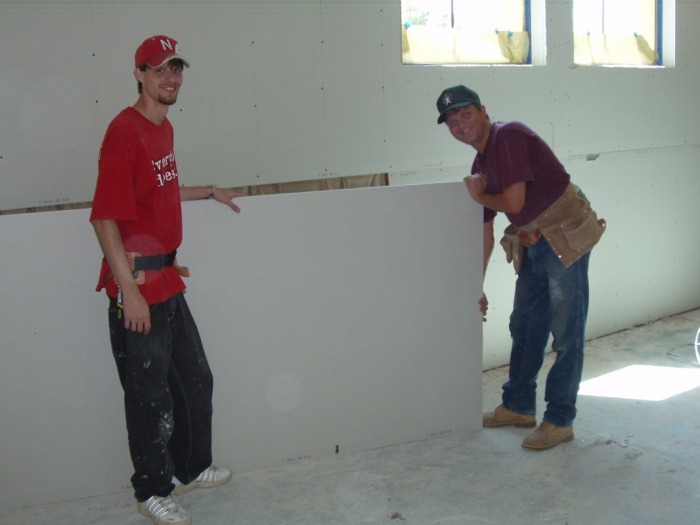 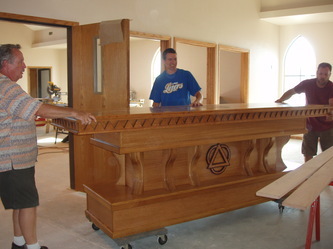 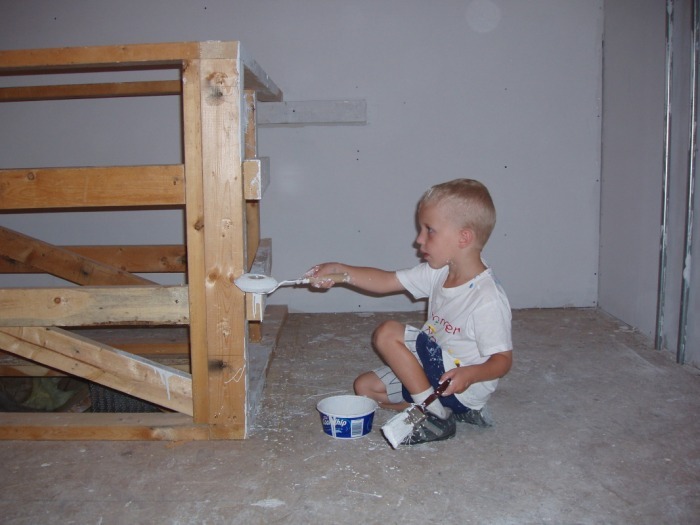 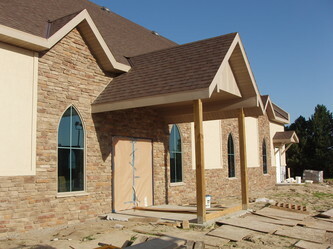 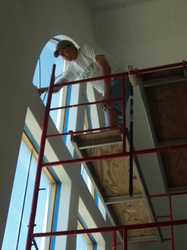 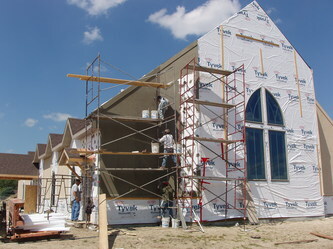 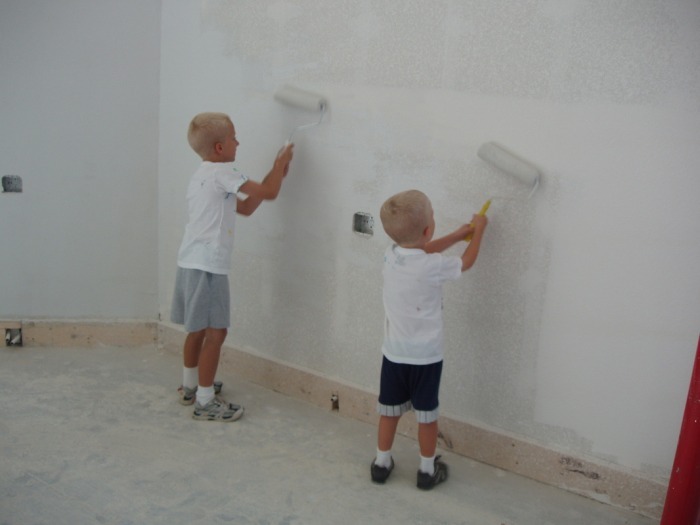 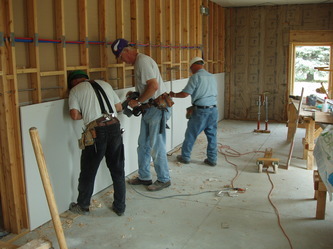 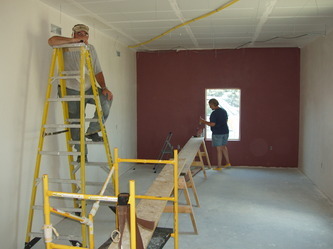 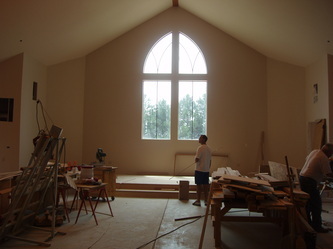 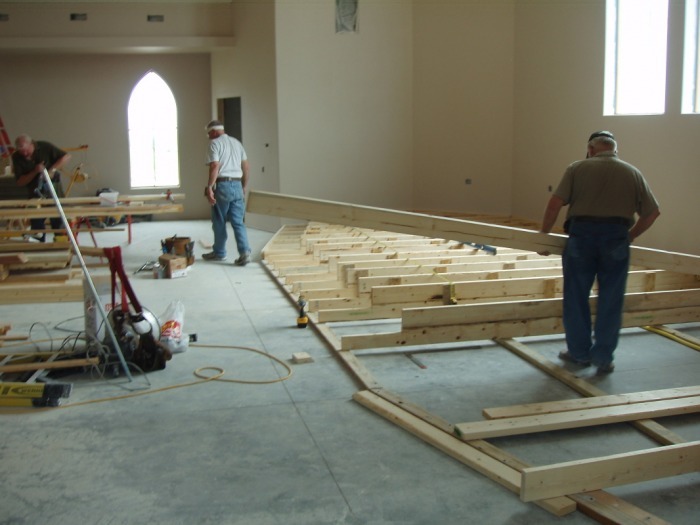 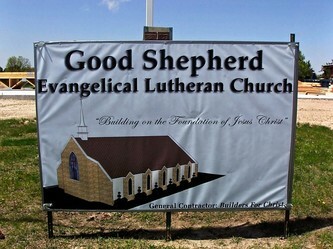 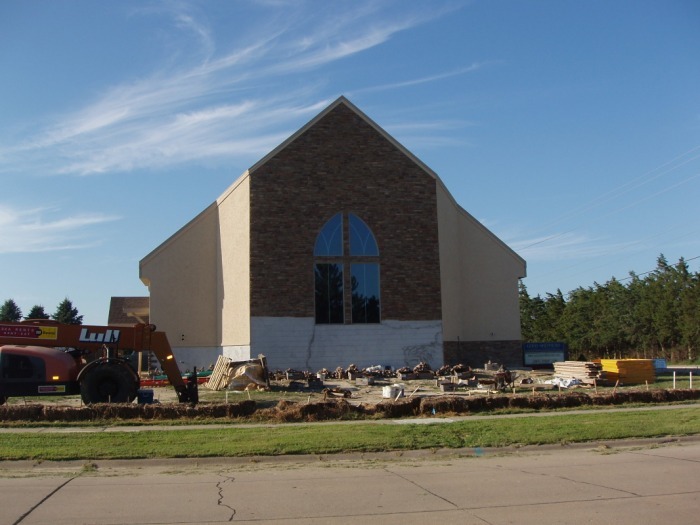 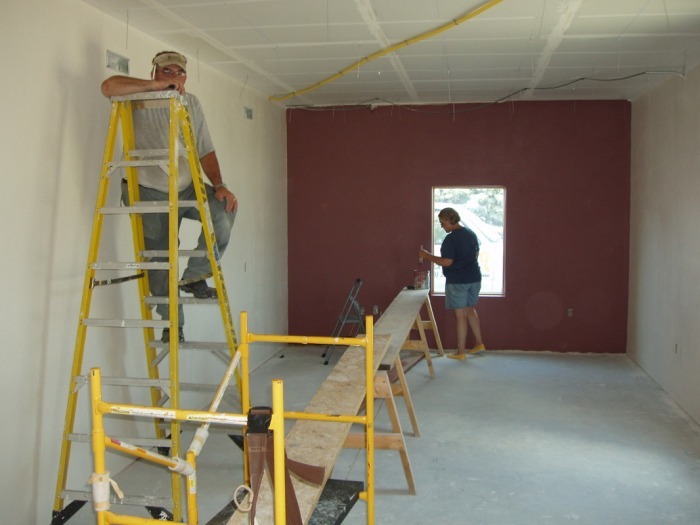 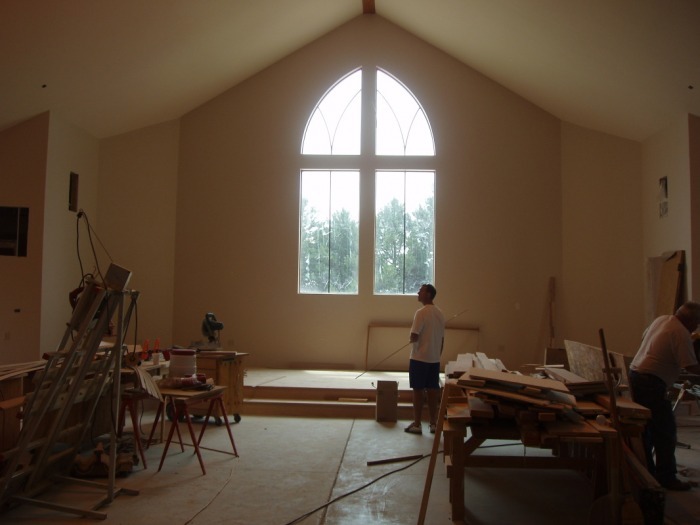 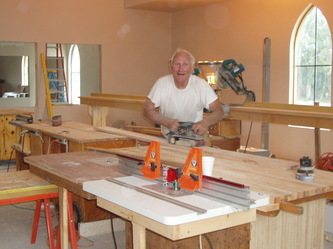 Building Project Pictures - Good Shepherd L.C. Building on the Foundation of Jesus Christ! 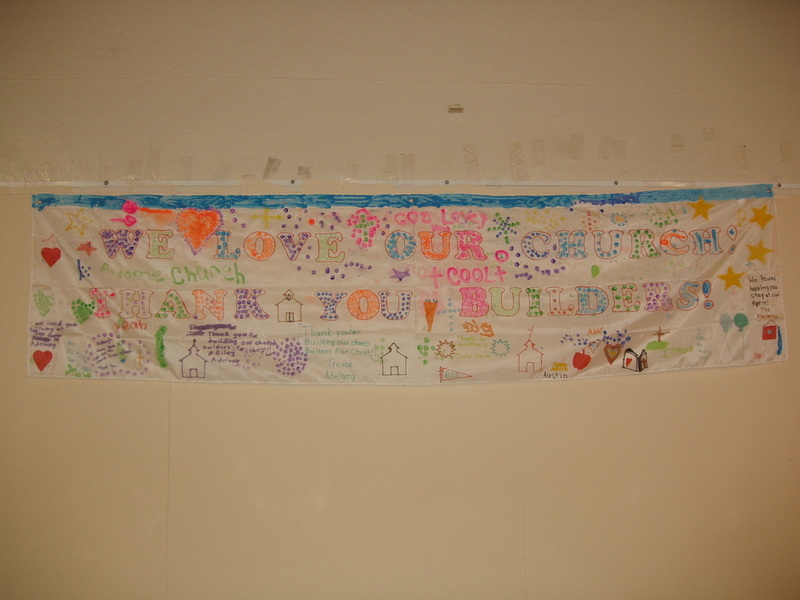 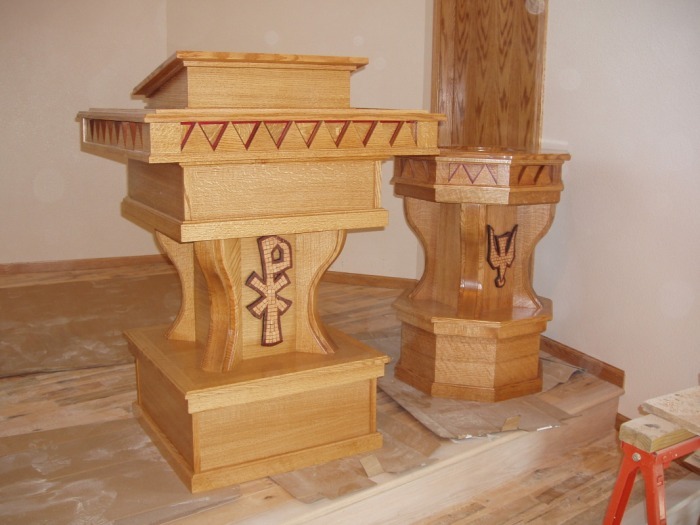 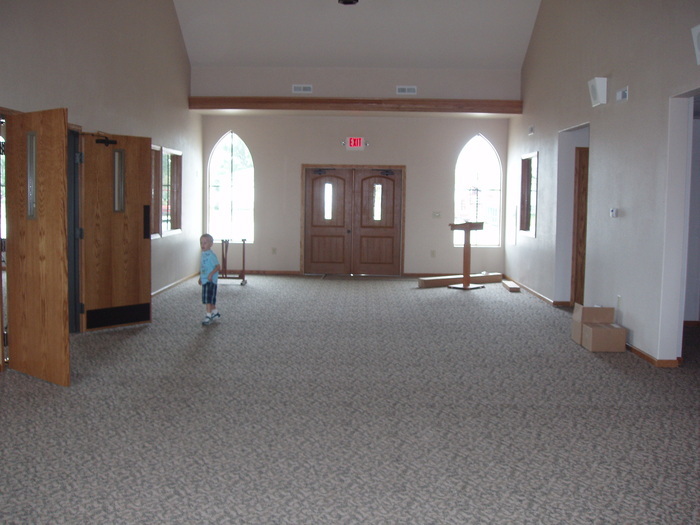 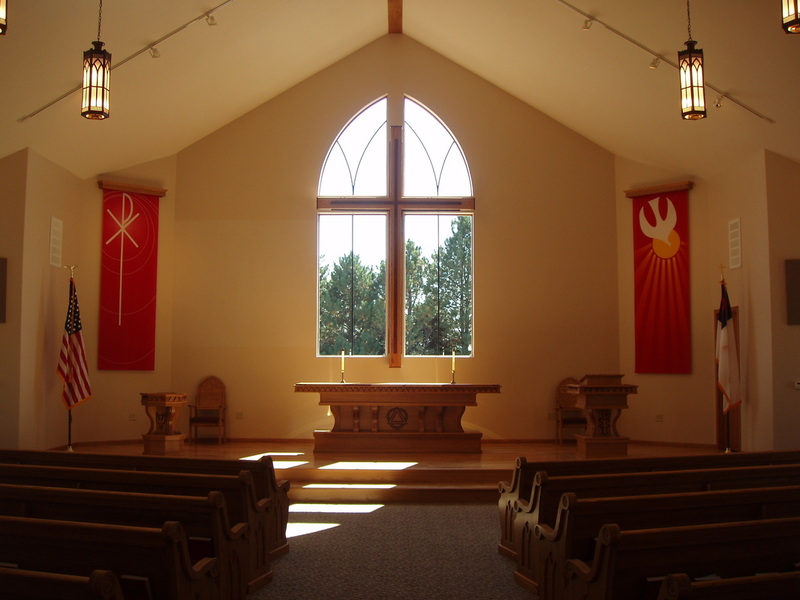 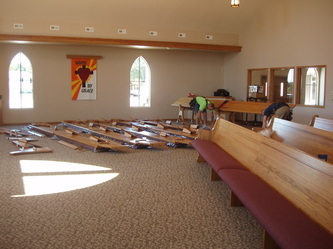 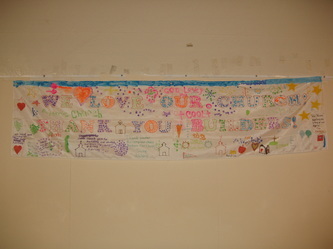 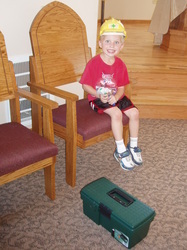 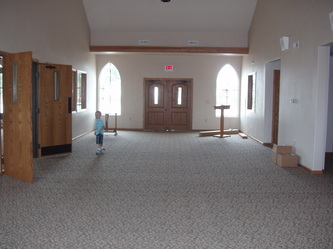 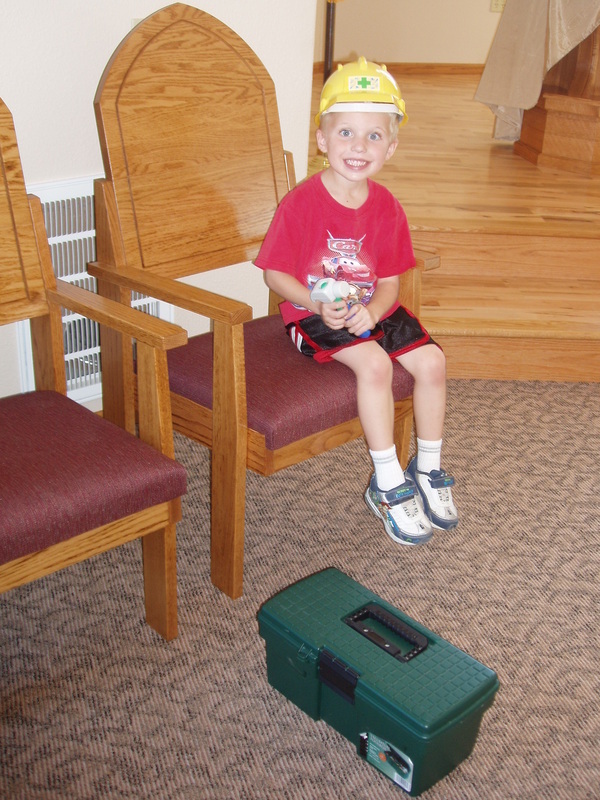 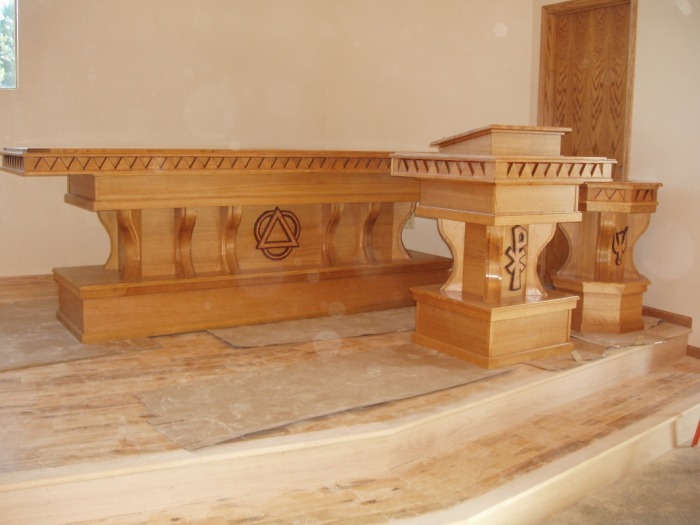 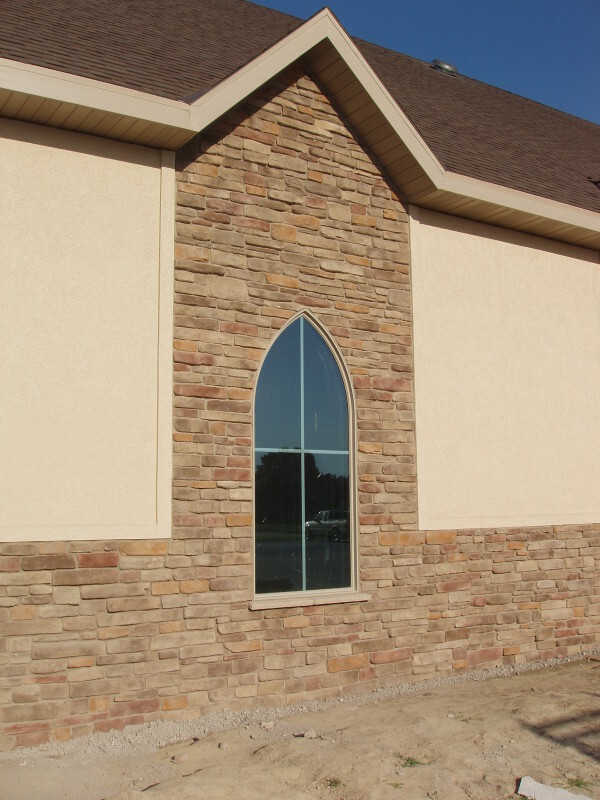 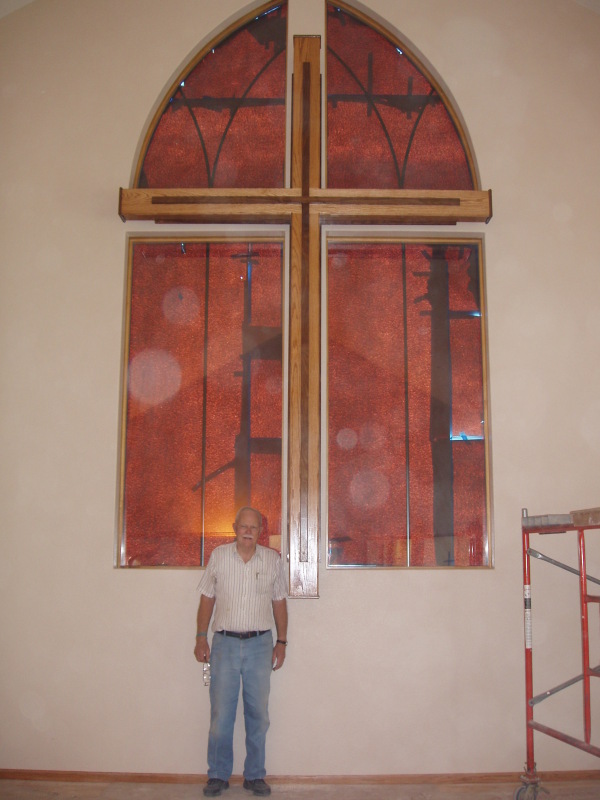 Our church building project had been in our minds, hearts, and prayers for some time. It was exciting and rewarding to see our prayers answered in such an awesome way! 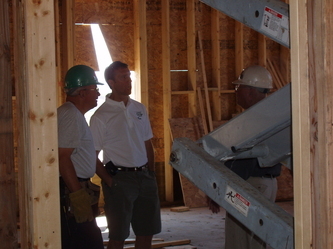 Serious planning for this project began in 2008. 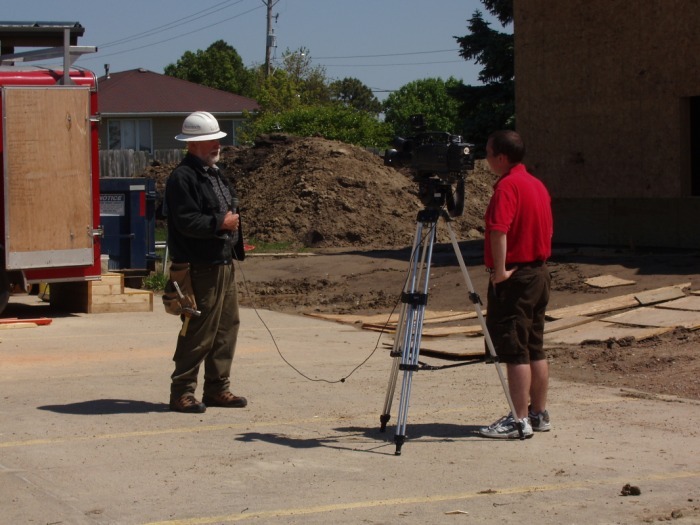 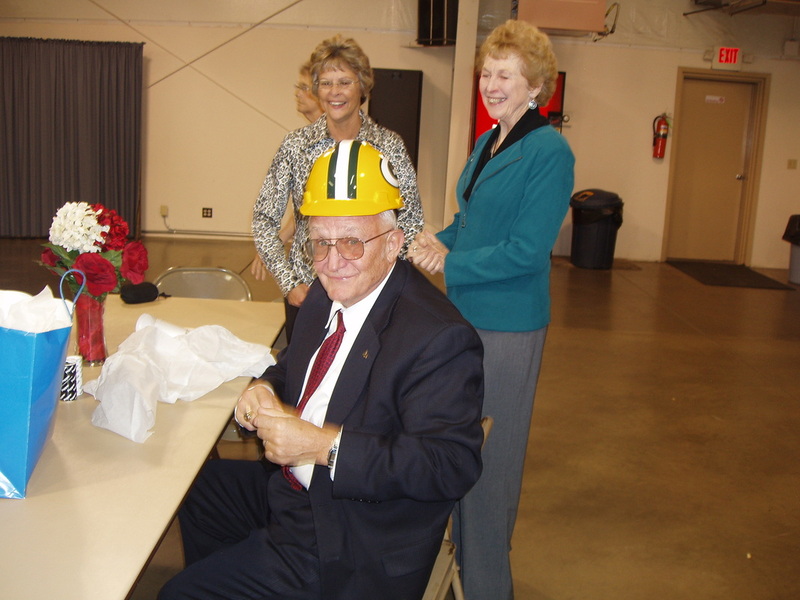 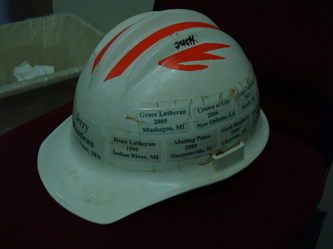 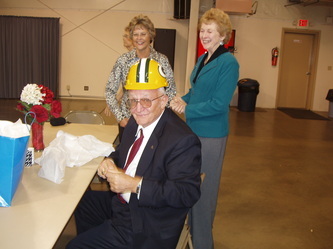 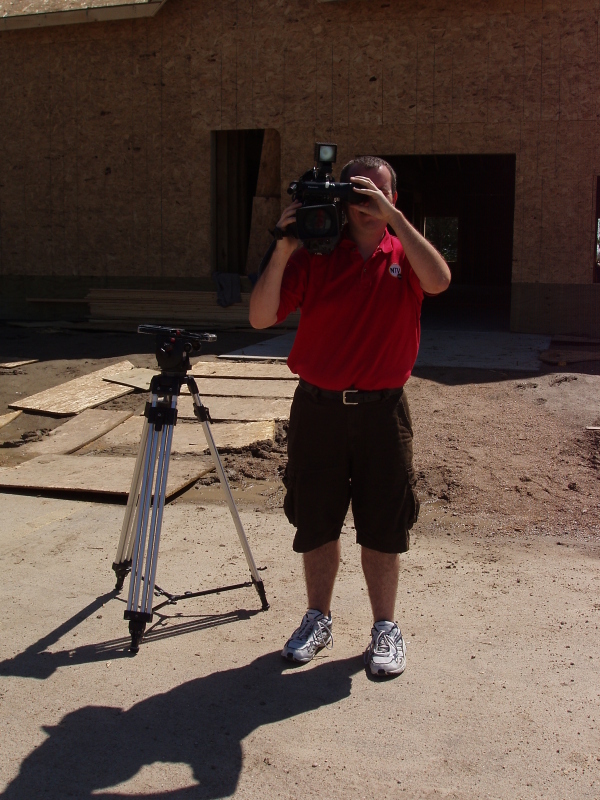 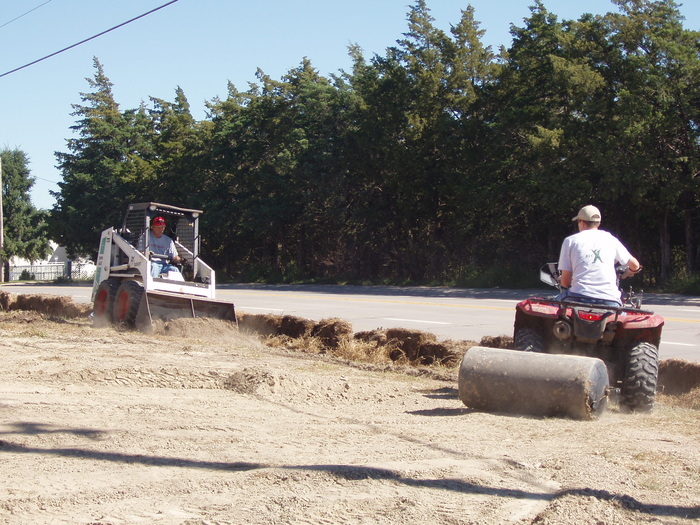 Groundbreaking took place in March of 2010. 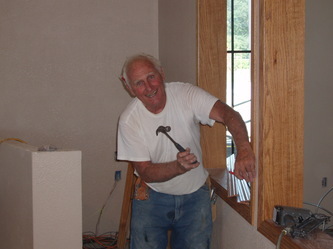 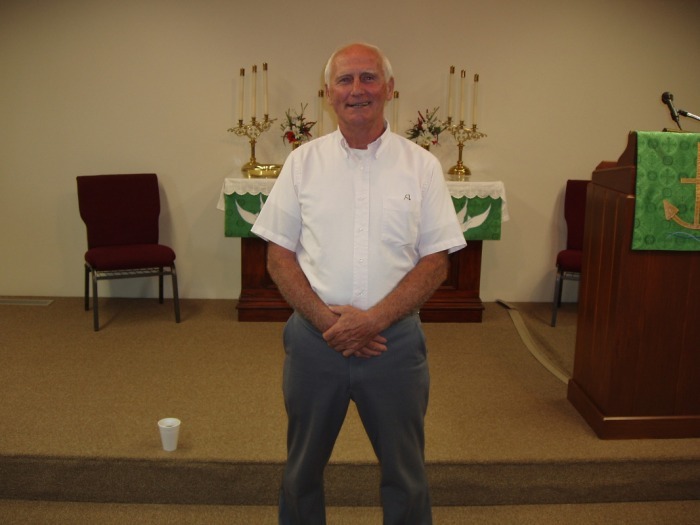 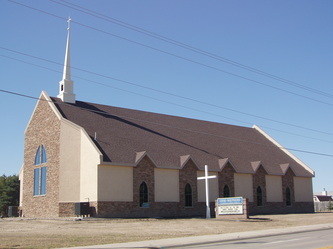 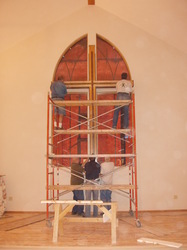 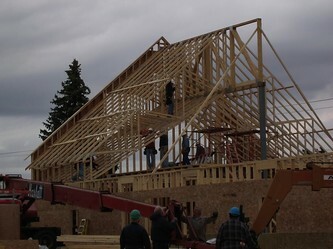 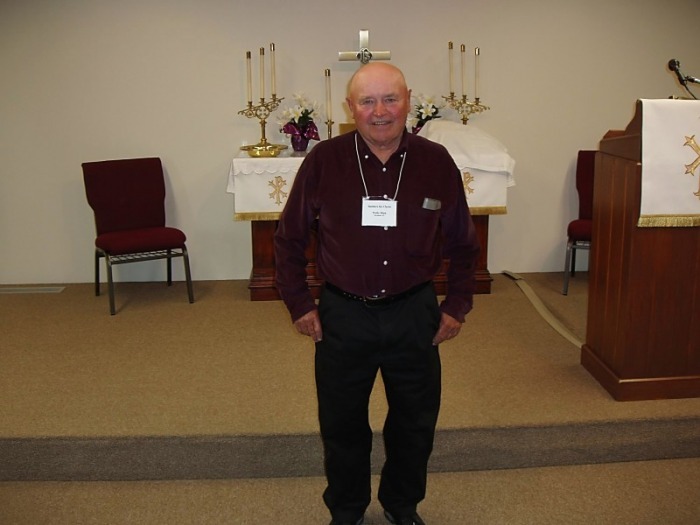 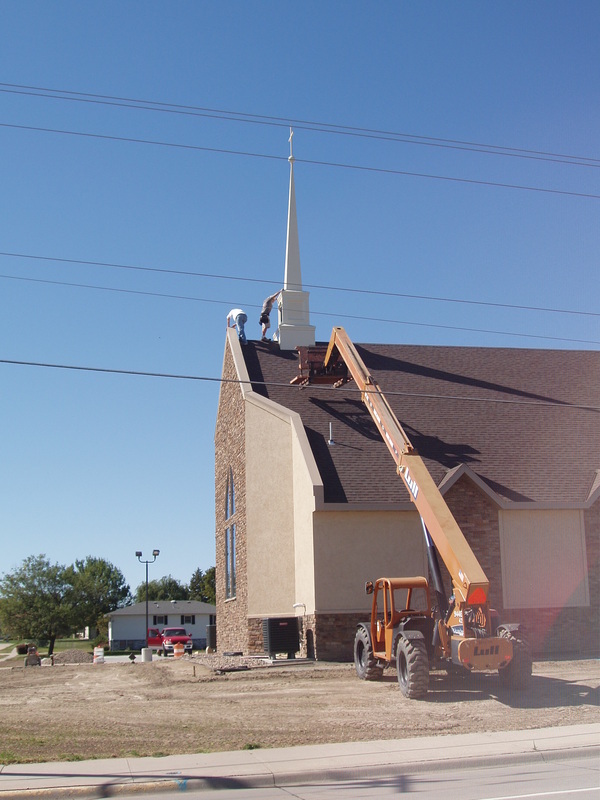 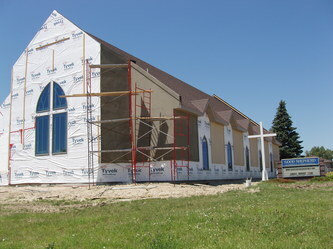 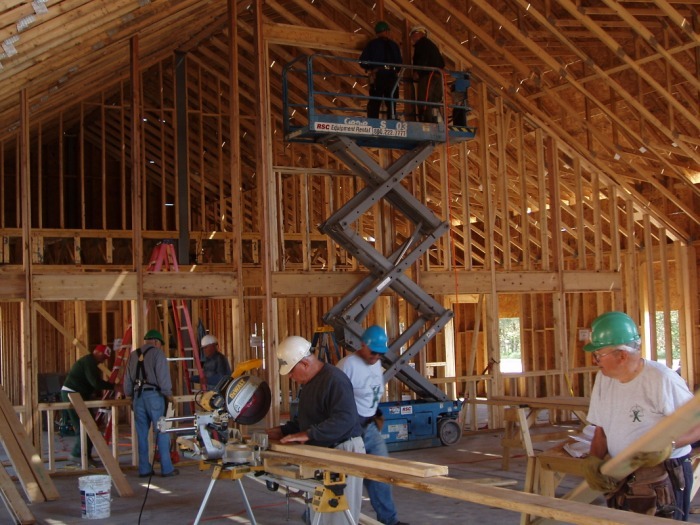 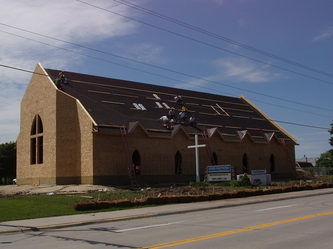 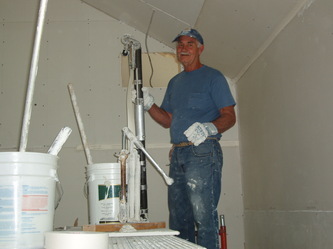 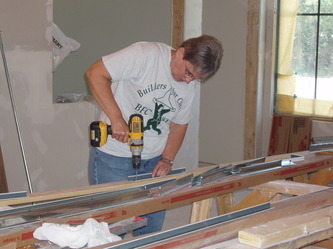 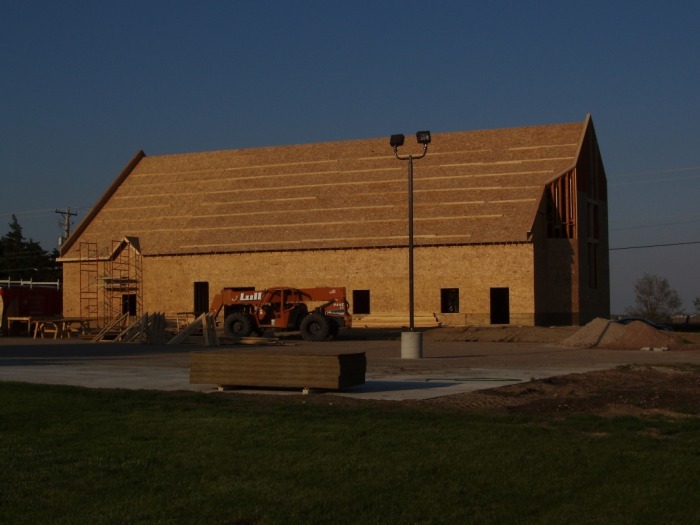 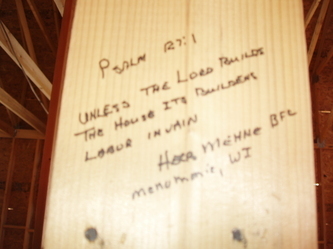 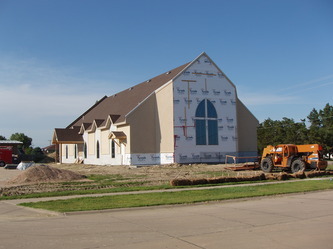 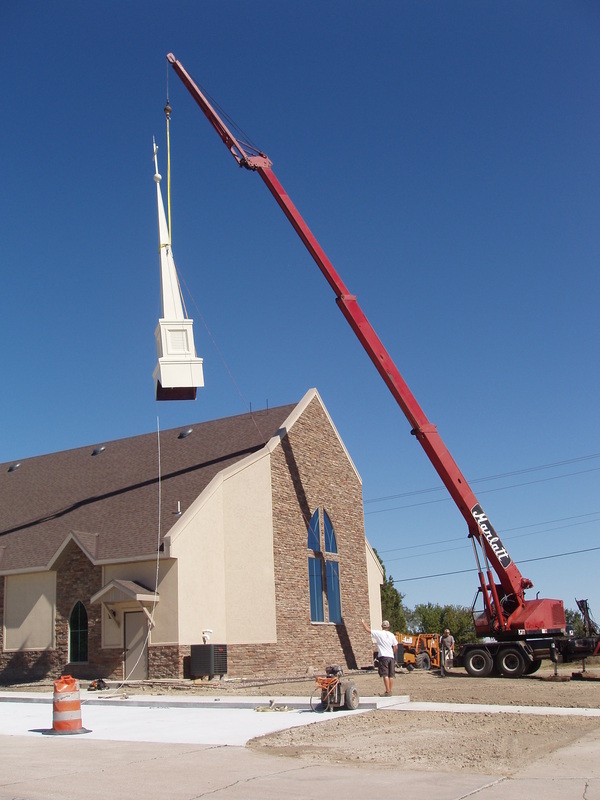 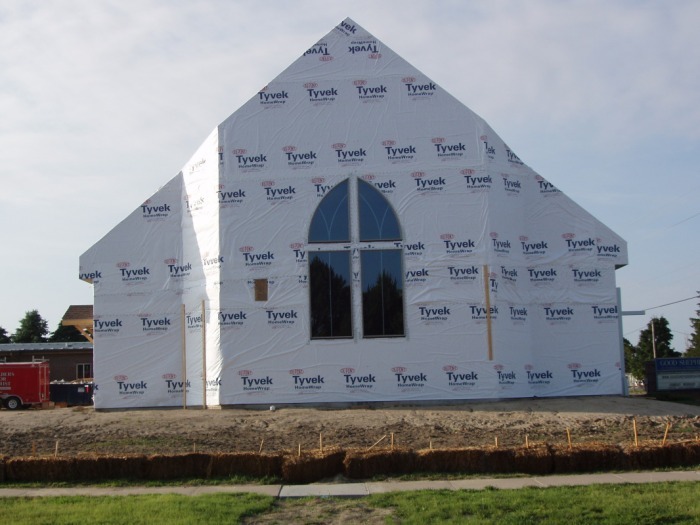 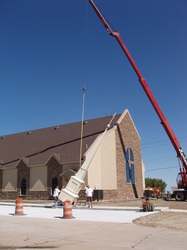 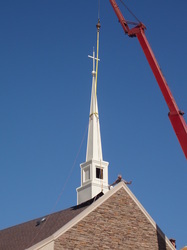 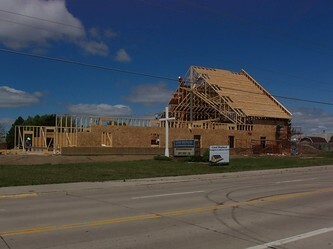 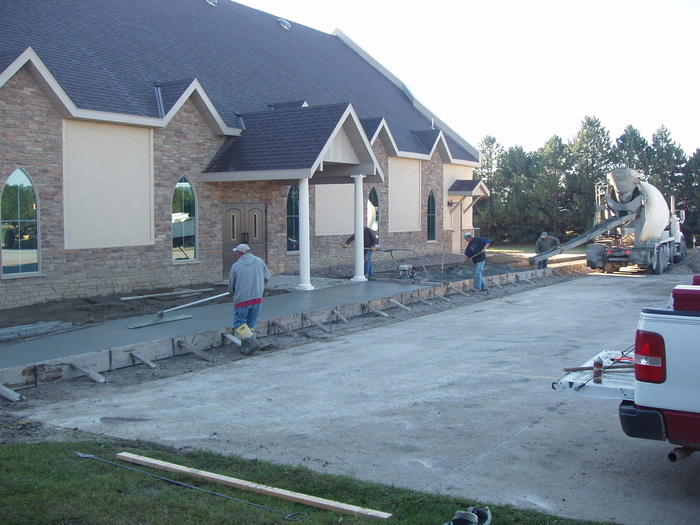 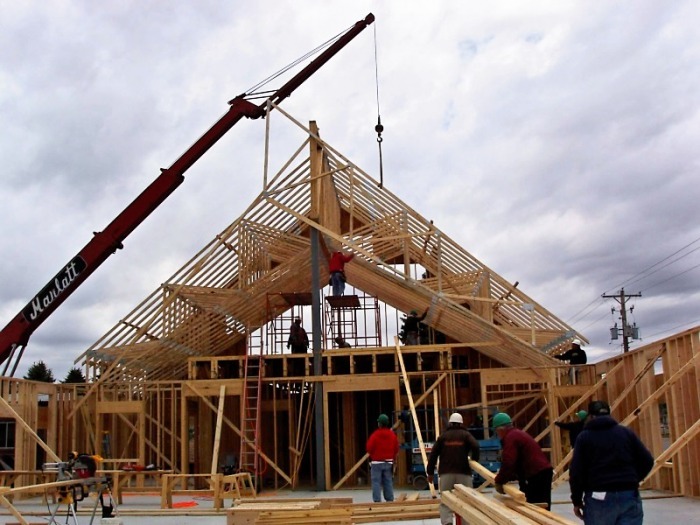 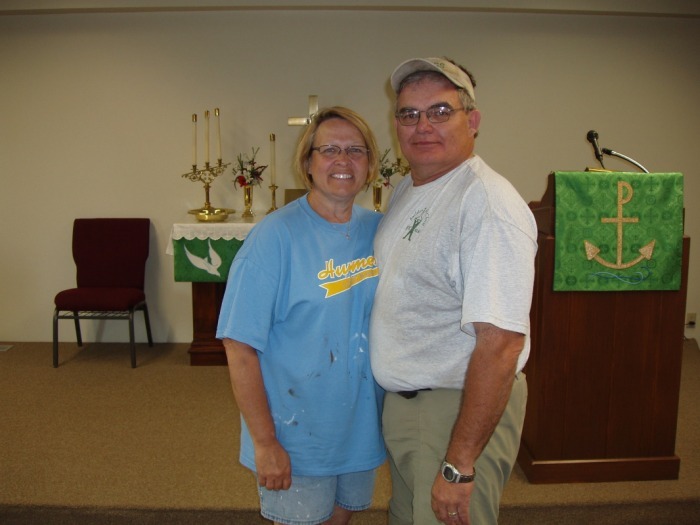 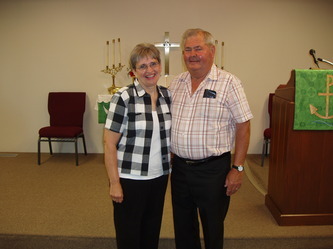 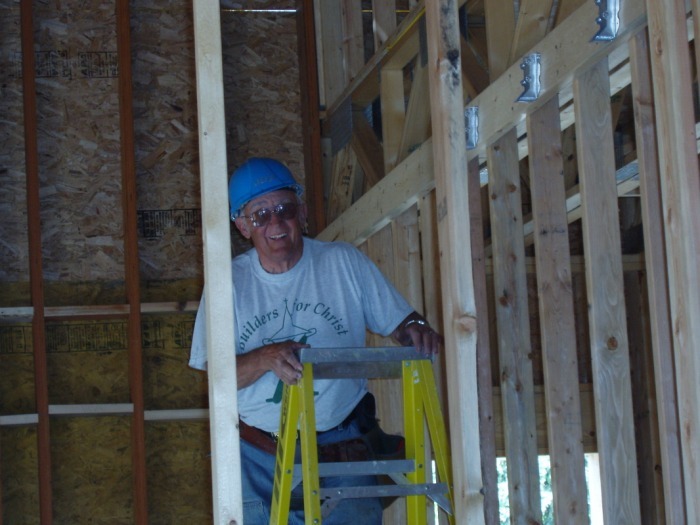 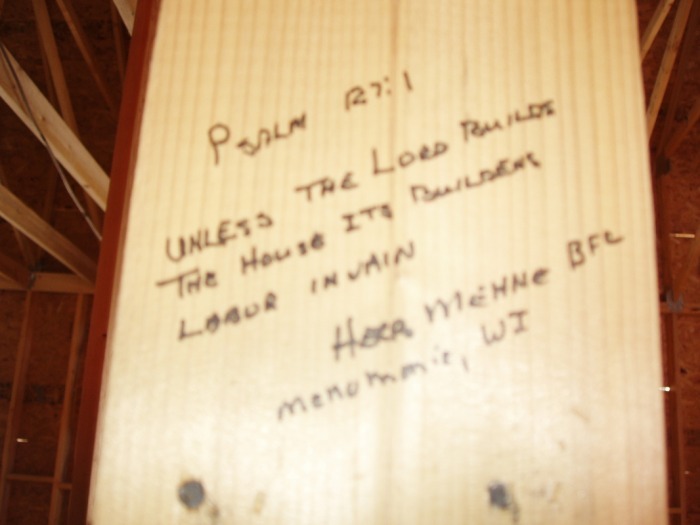 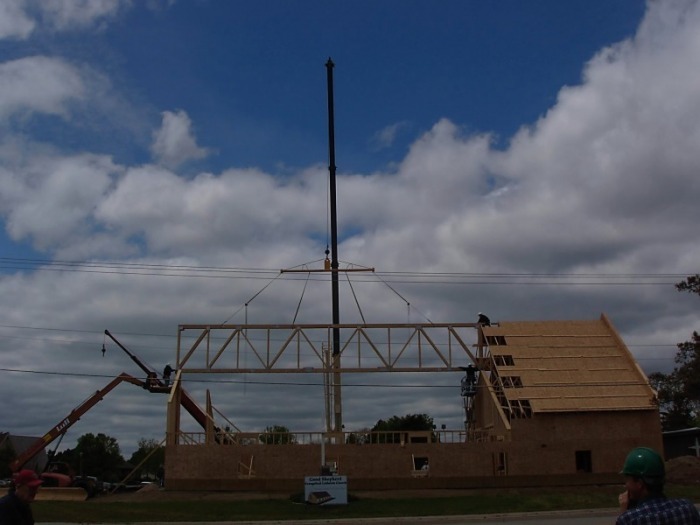 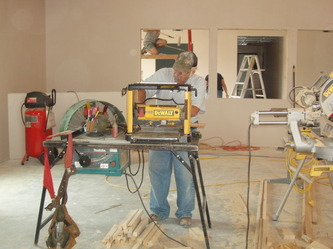 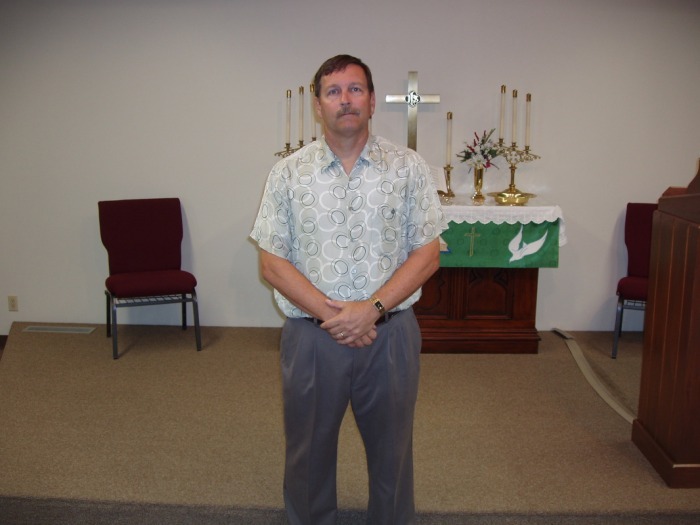 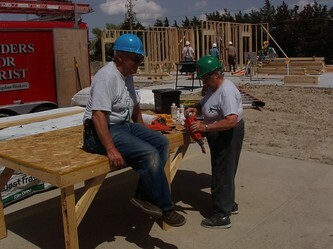 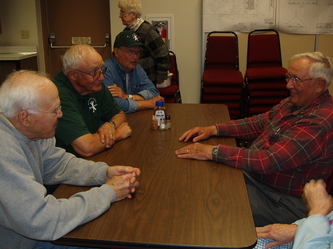 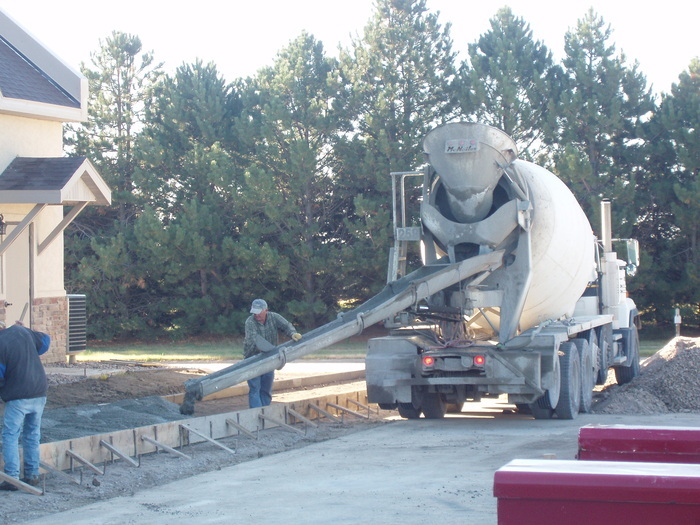 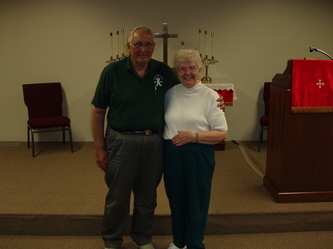 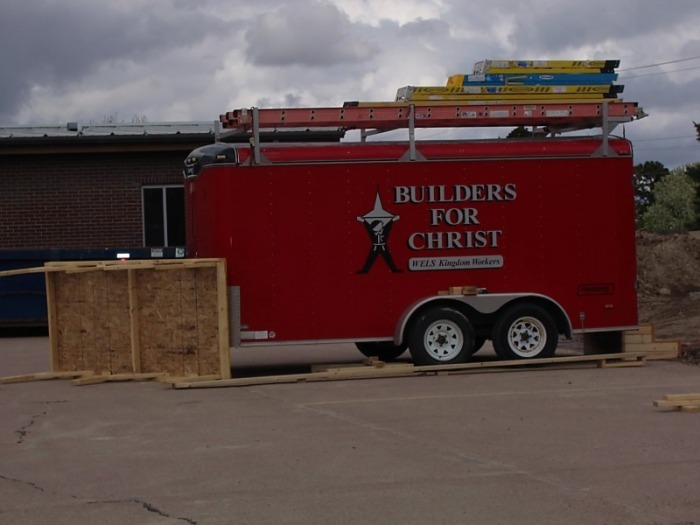 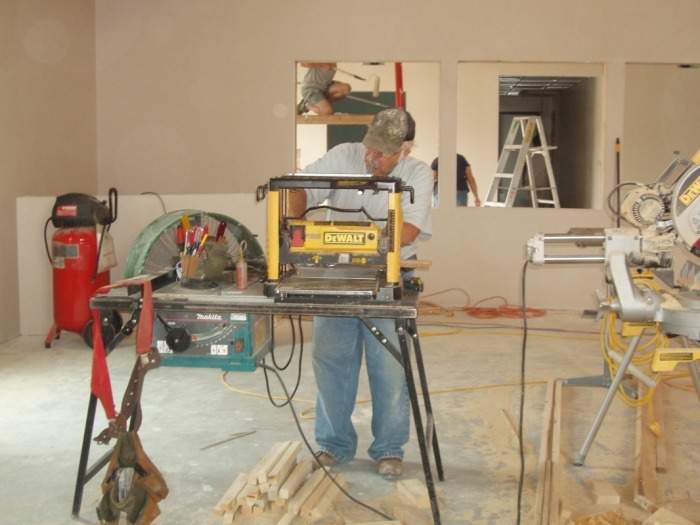 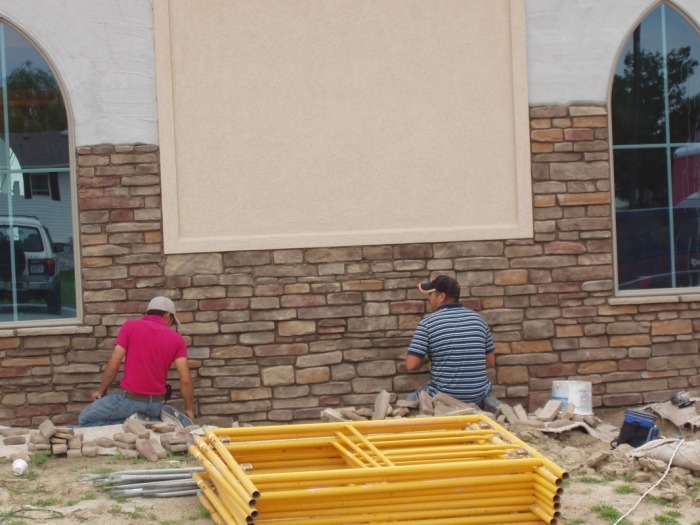 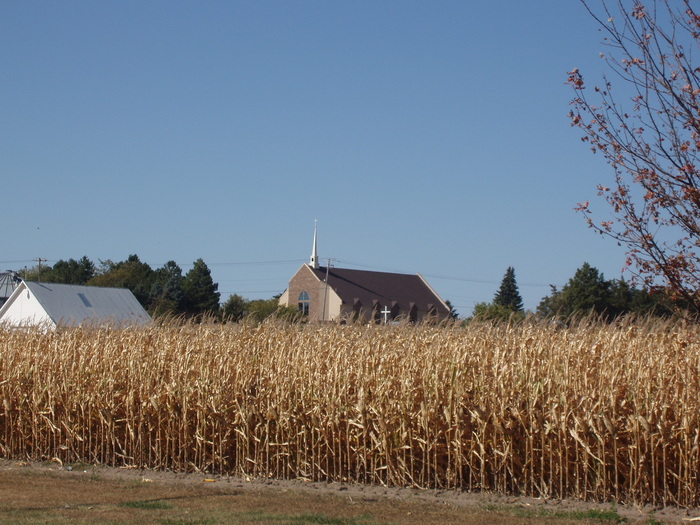 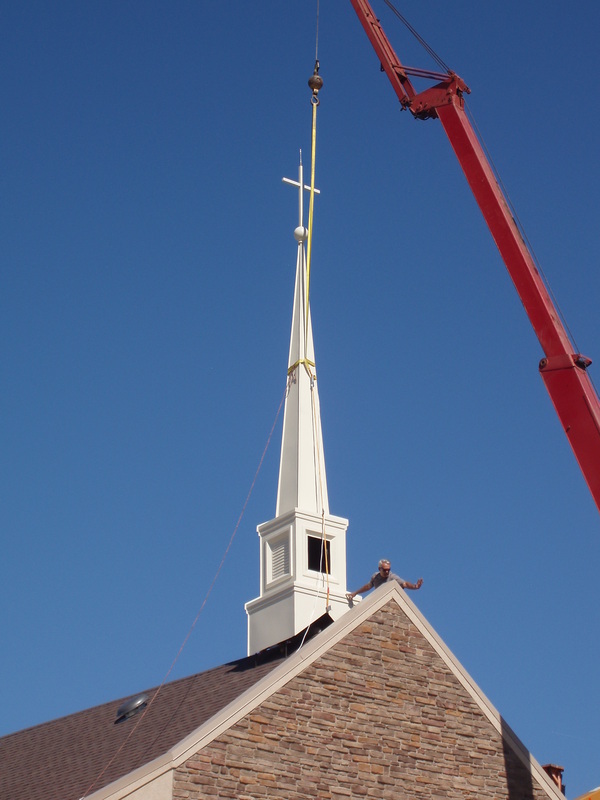 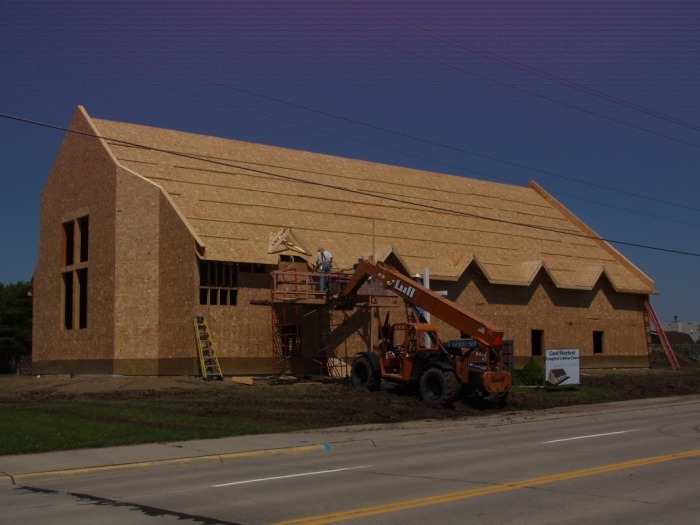 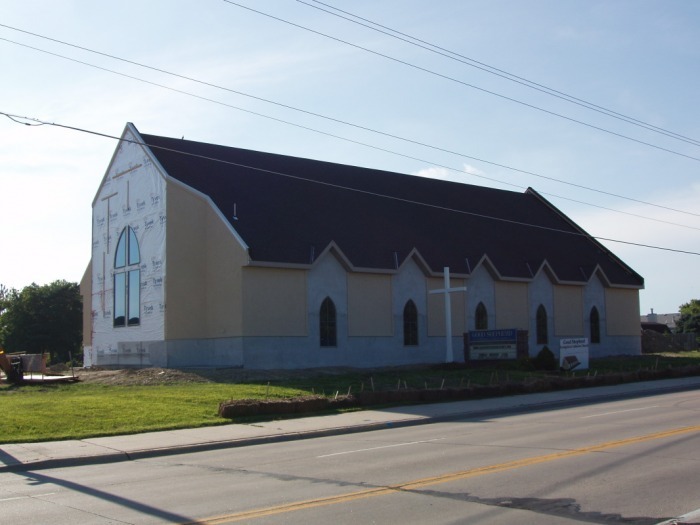 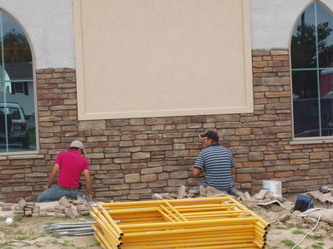 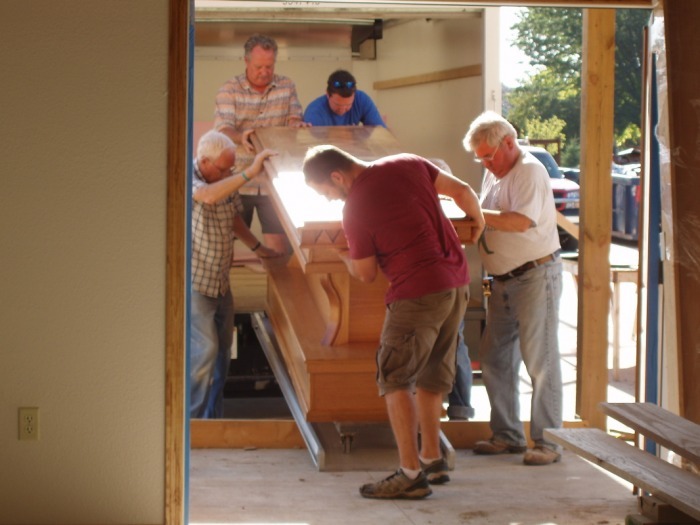 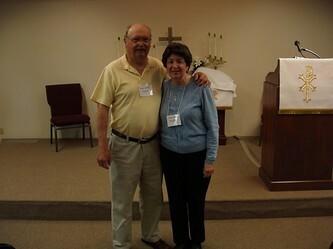 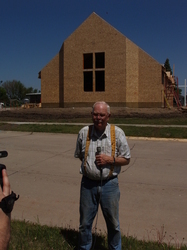 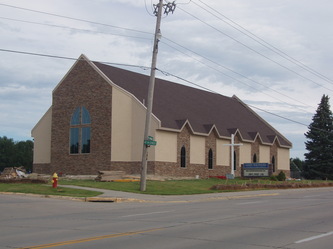 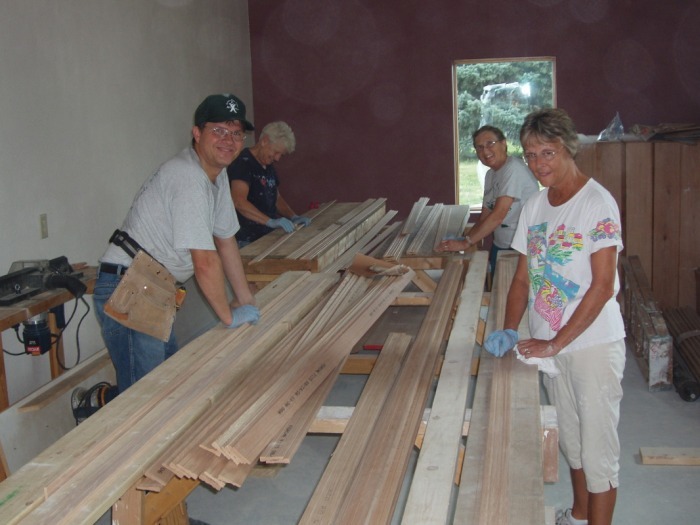 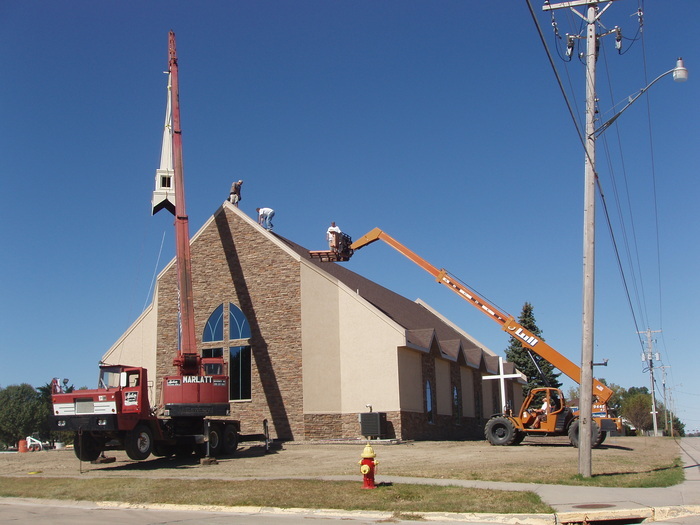 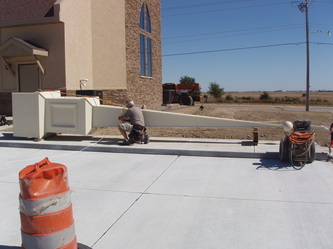 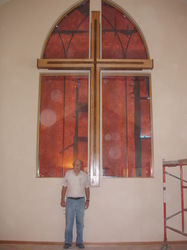 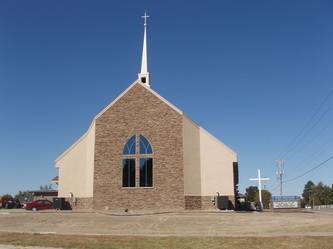 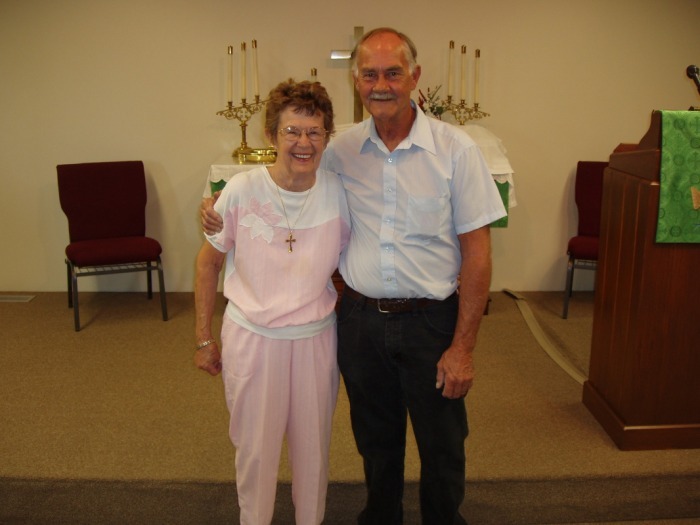 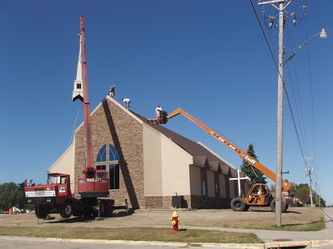 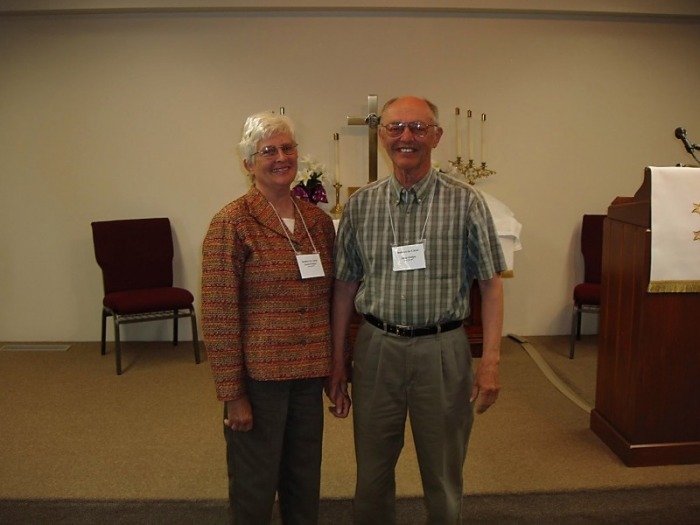 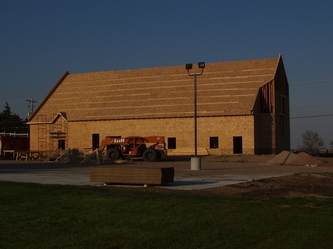 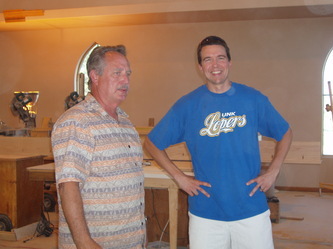 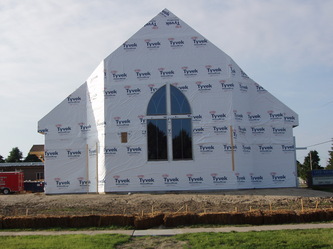 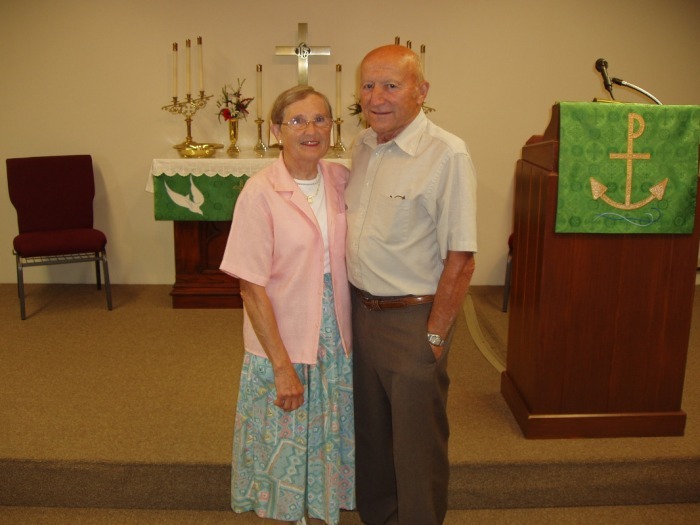 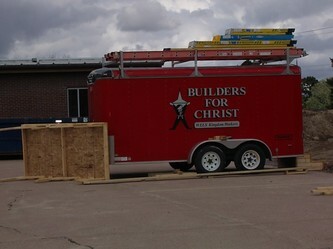 Builders for Christ arrived in April of 2010. 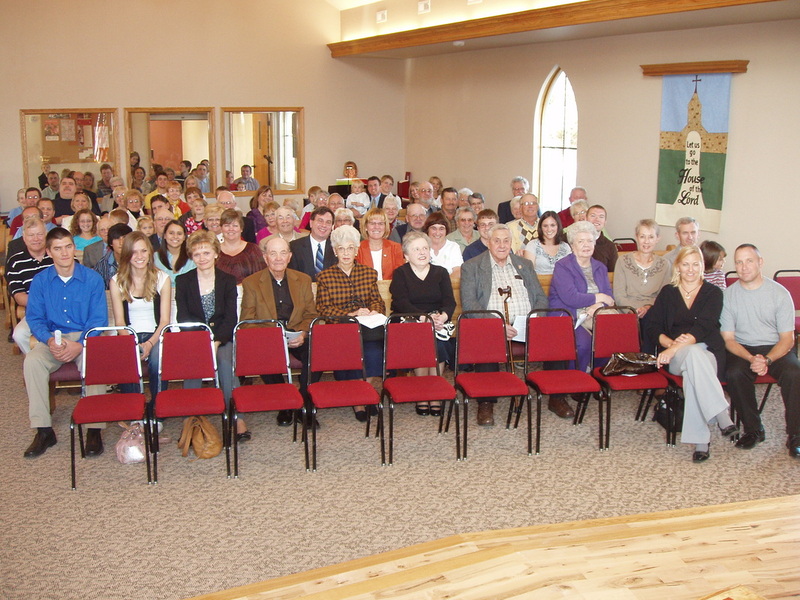 These faithful and dedicated Christians were an answer to our prayers. We are so thankful to them for their amazing talents and their obvious love of their Savior in all they say and do. 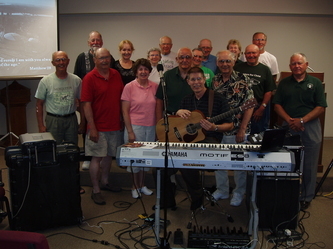 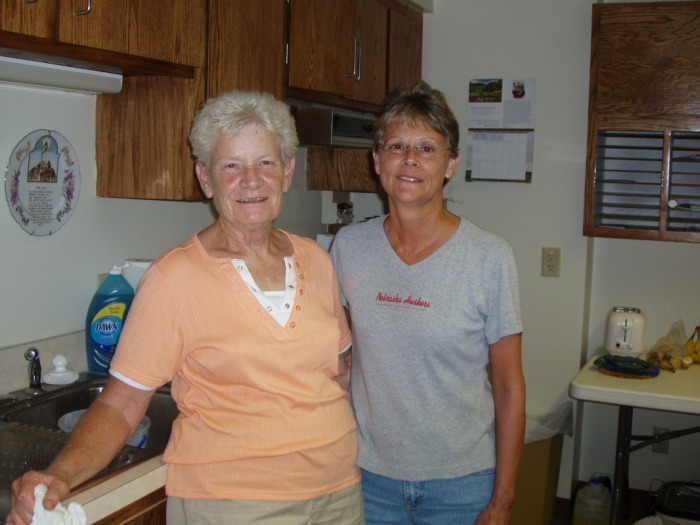 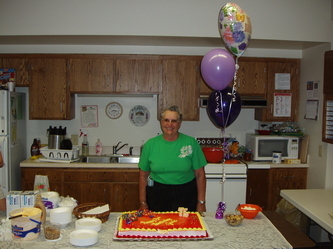 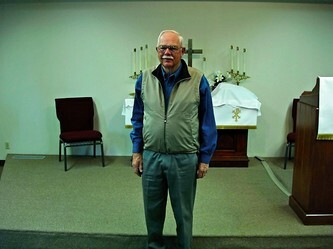 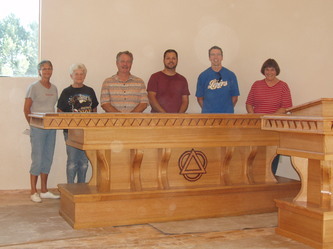 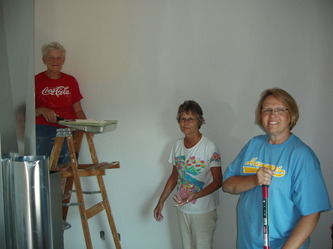 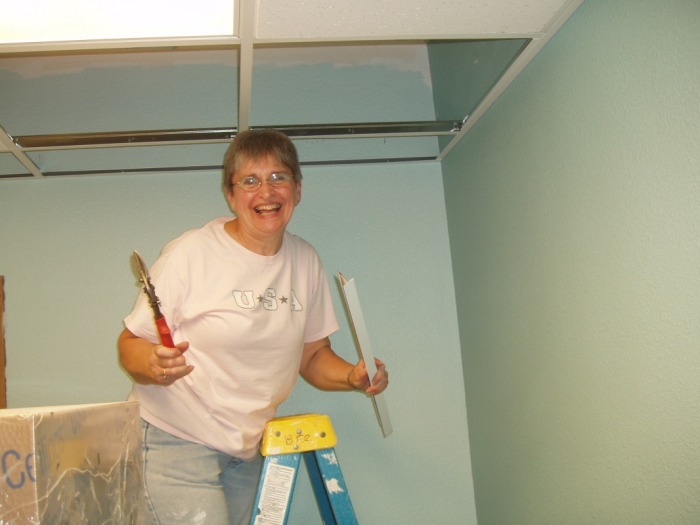 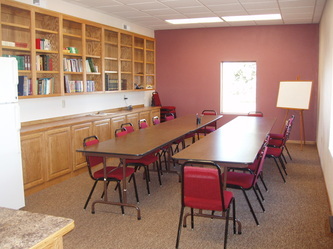 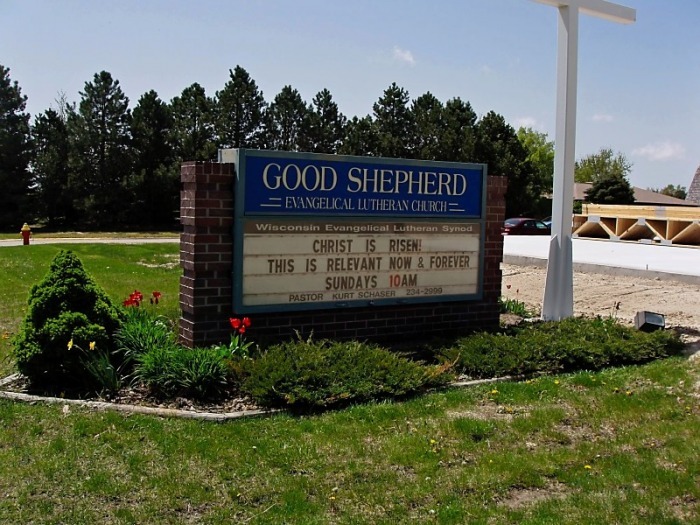 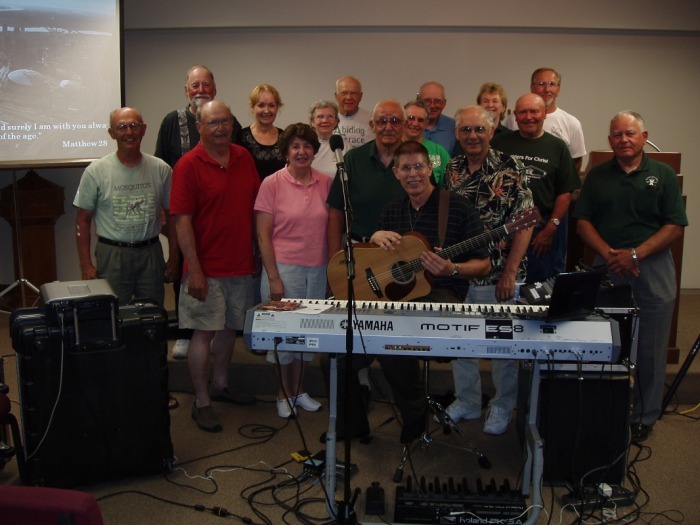 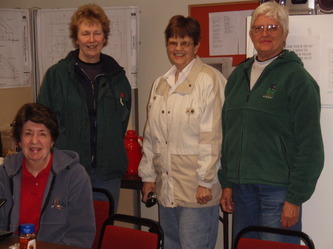 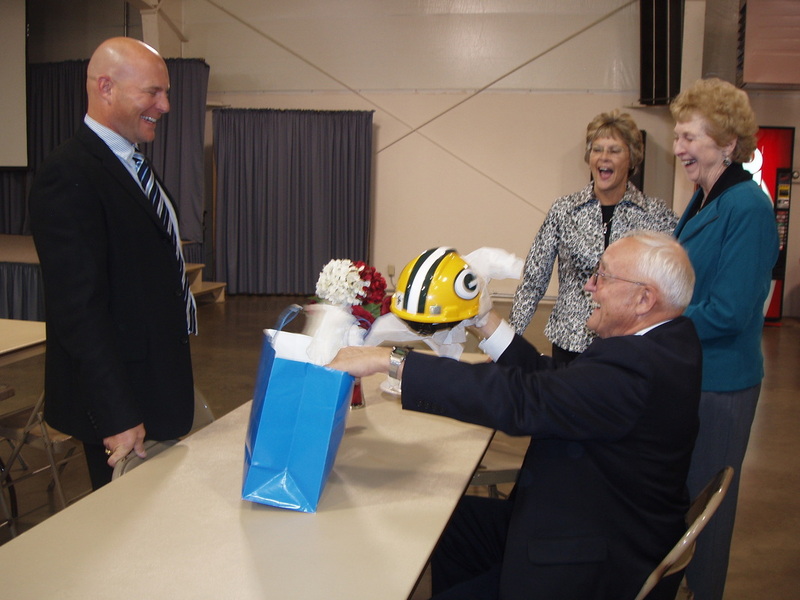 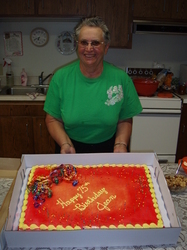 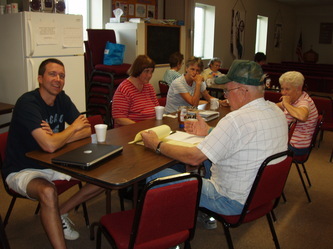 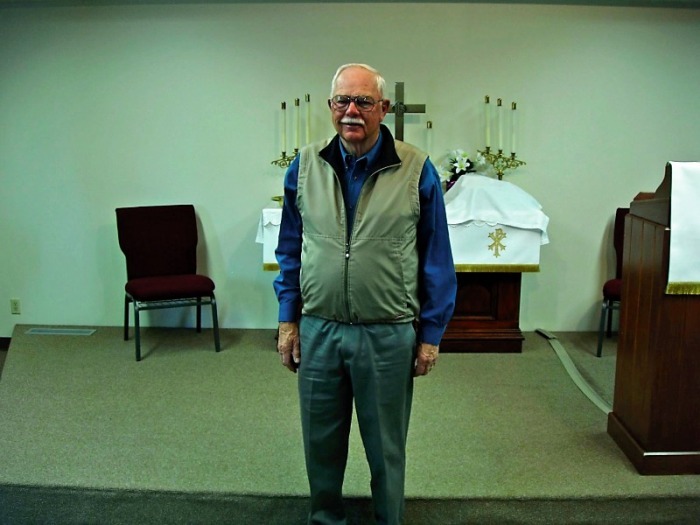 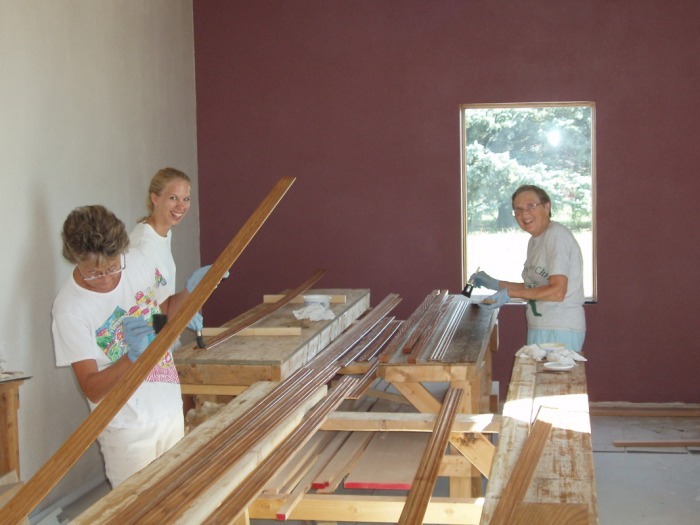 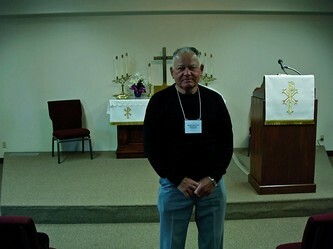 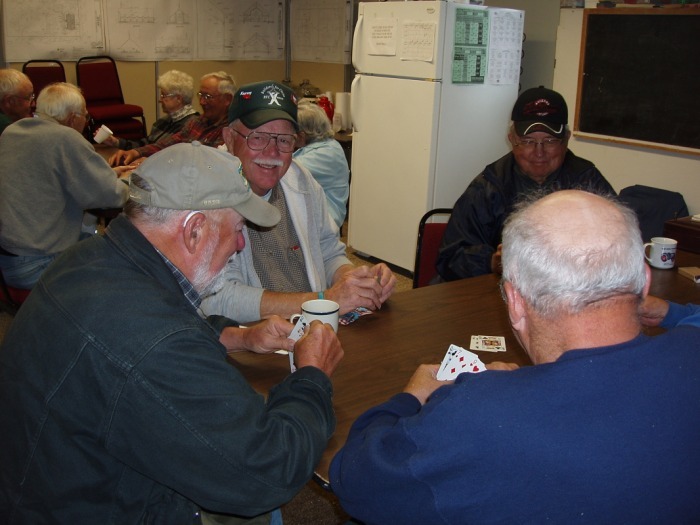 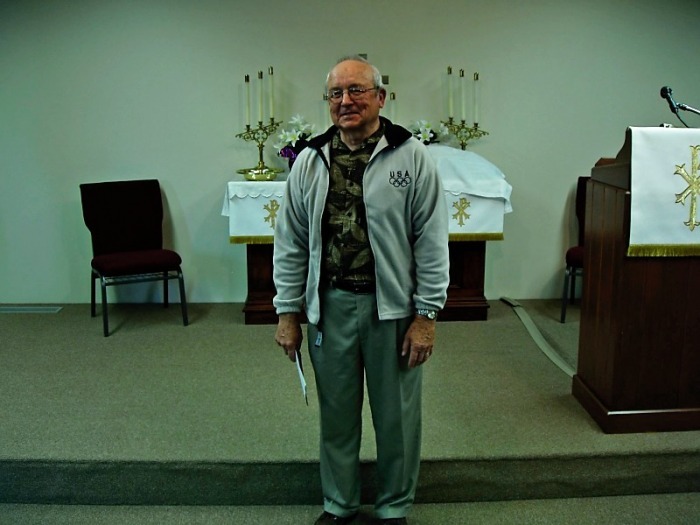 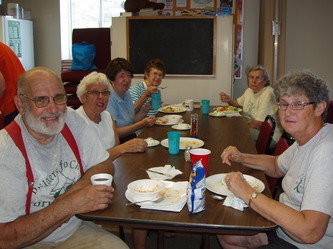 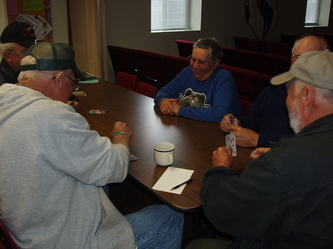 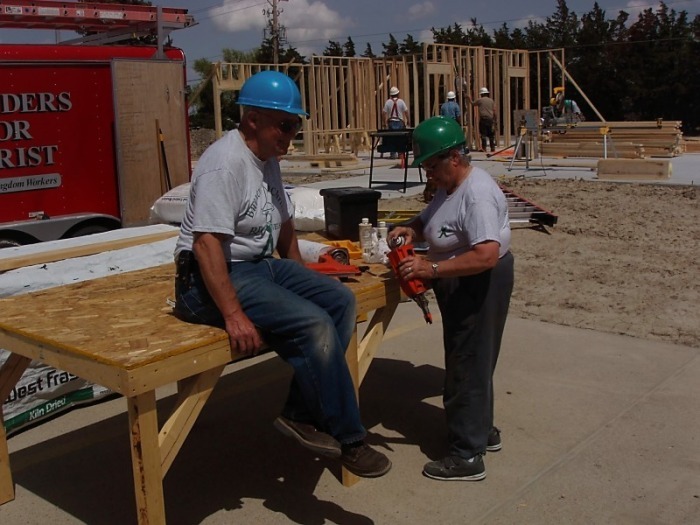 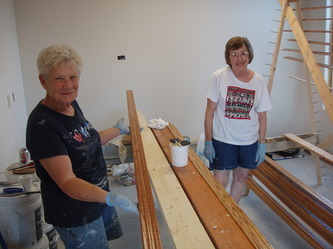 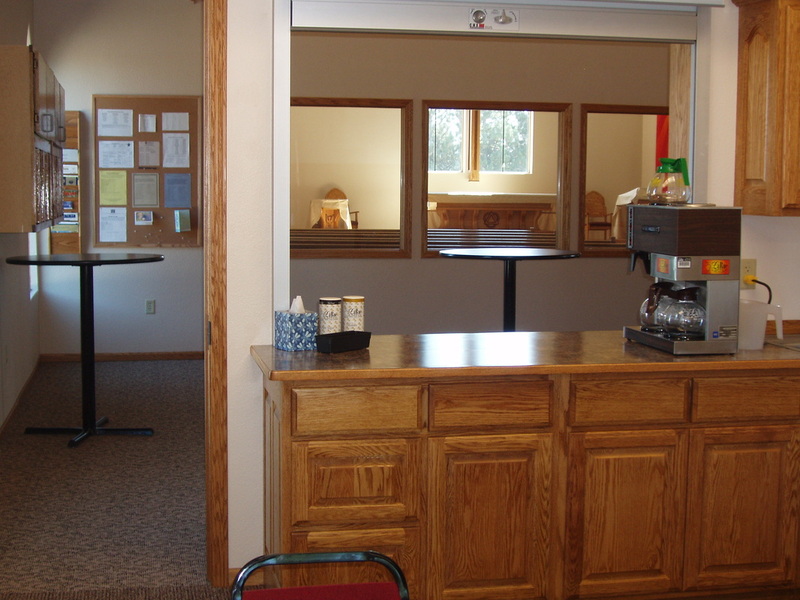 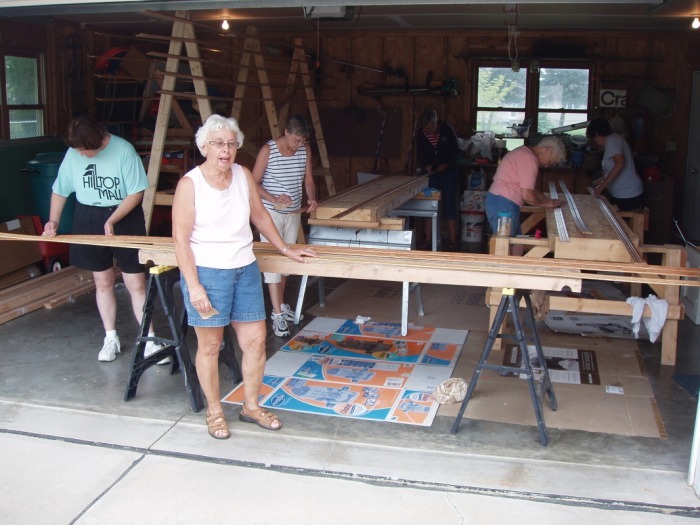 Our congregation also enjoyed working with a number of wonderful people here in Kearney. We thank them for all their efforts to make our new church. 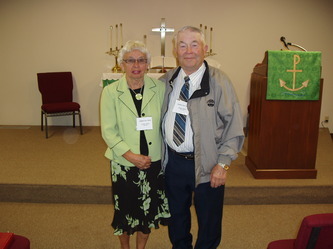 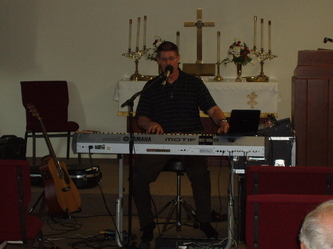 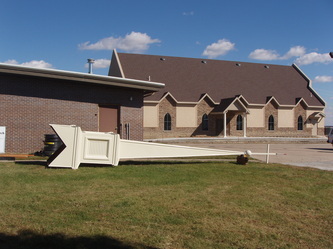 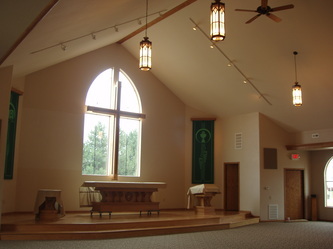 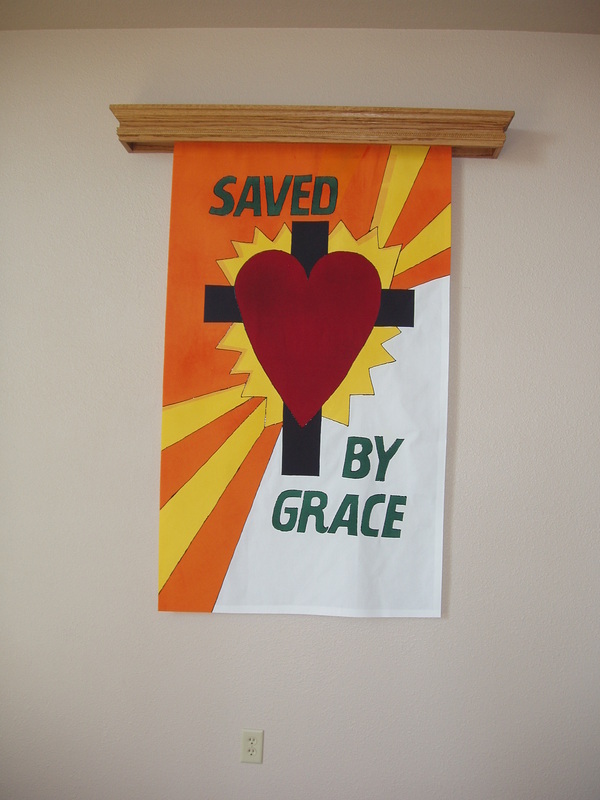 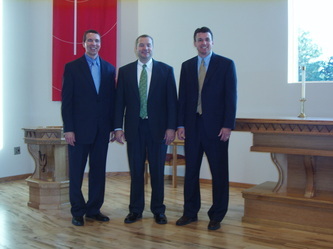 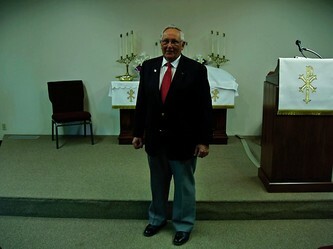 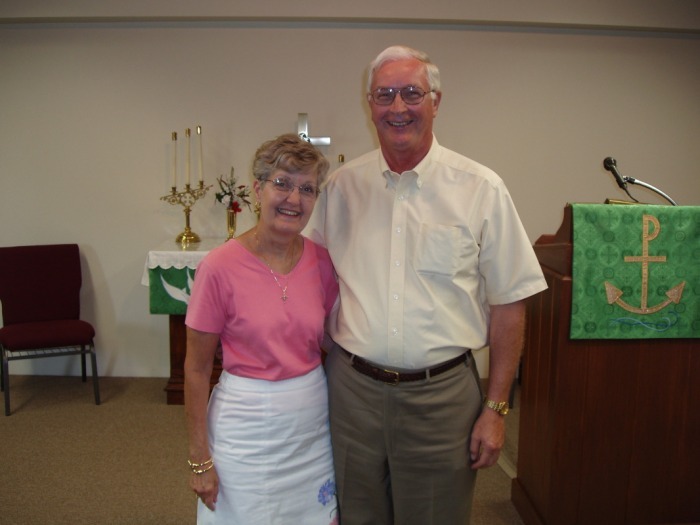 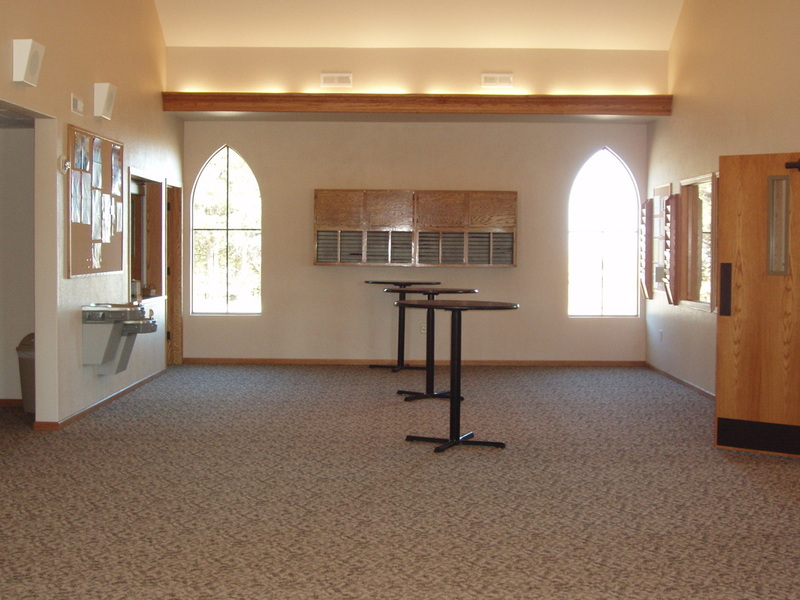 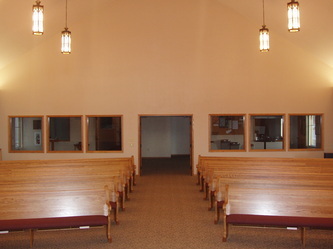 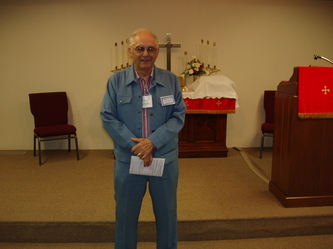 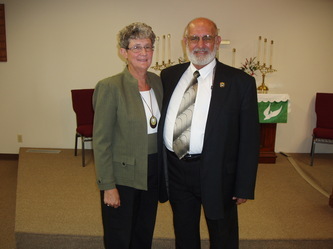 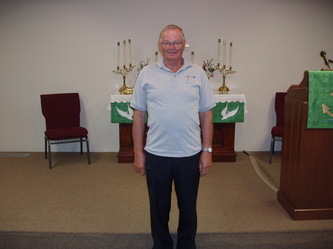 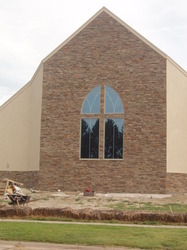 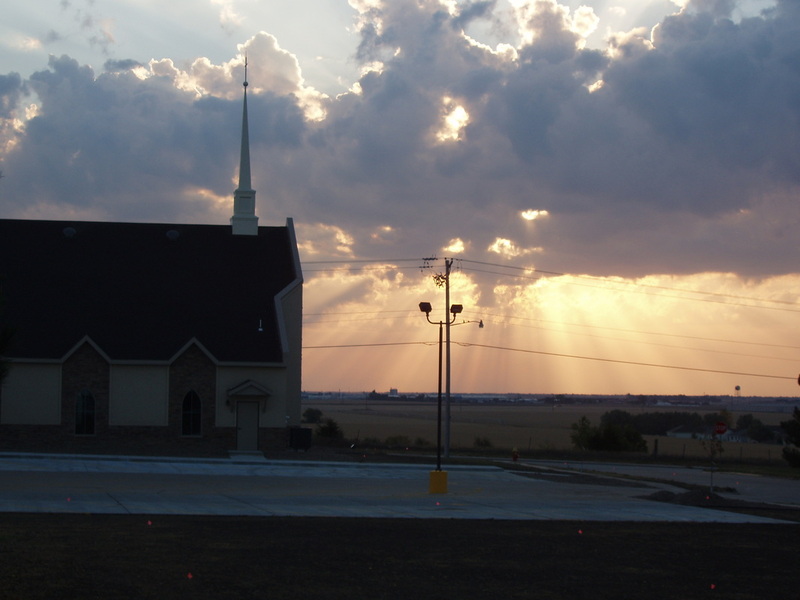 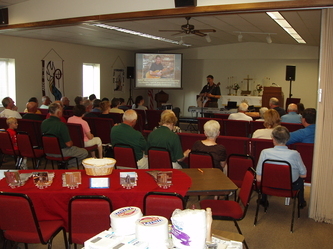 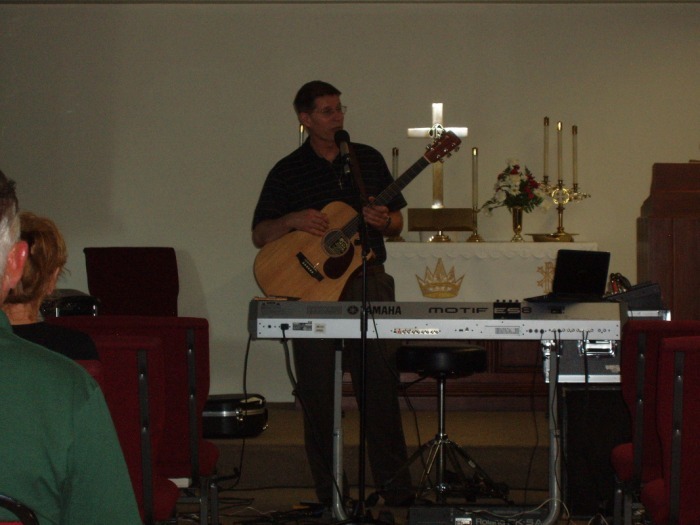 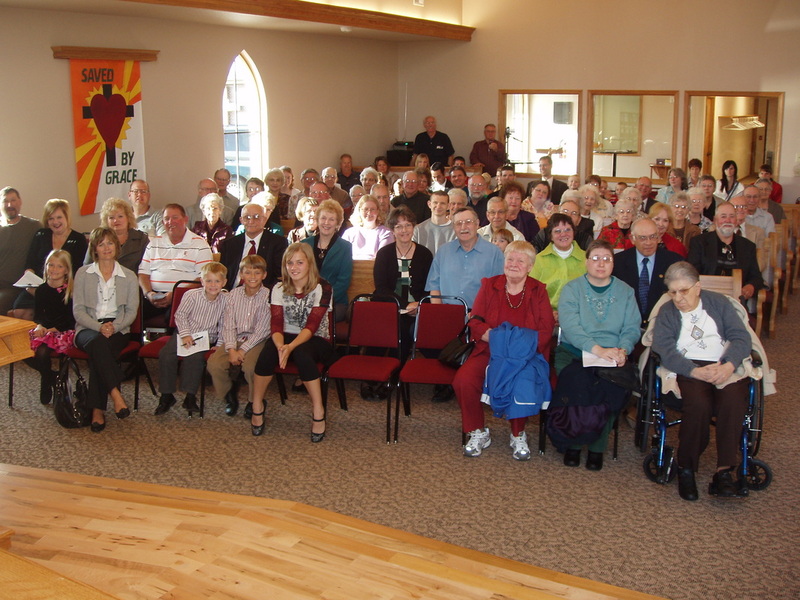 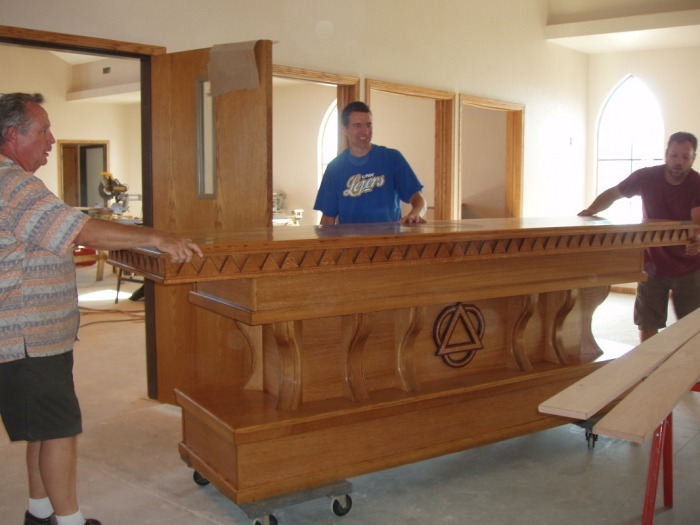 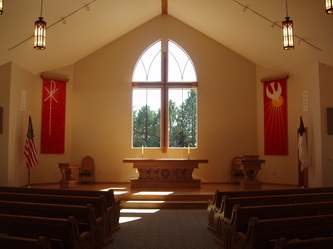 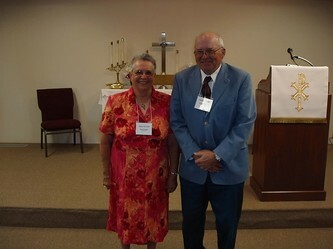 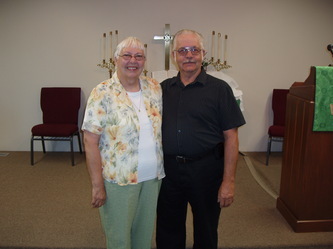 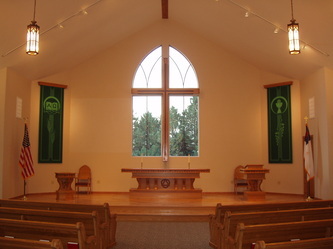 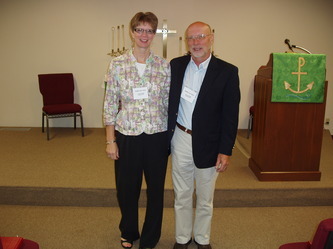 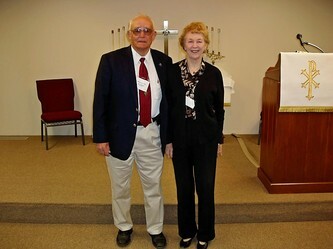 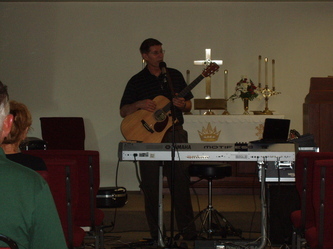 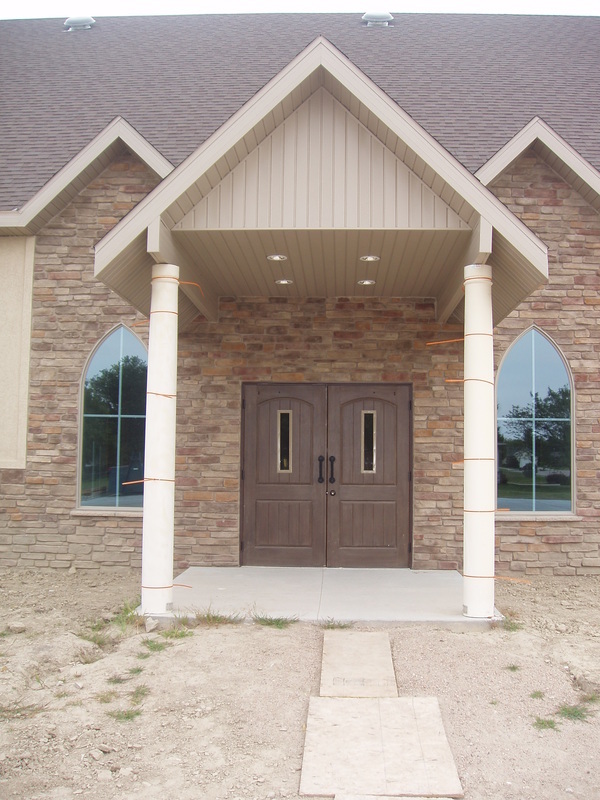 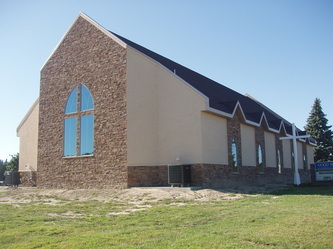 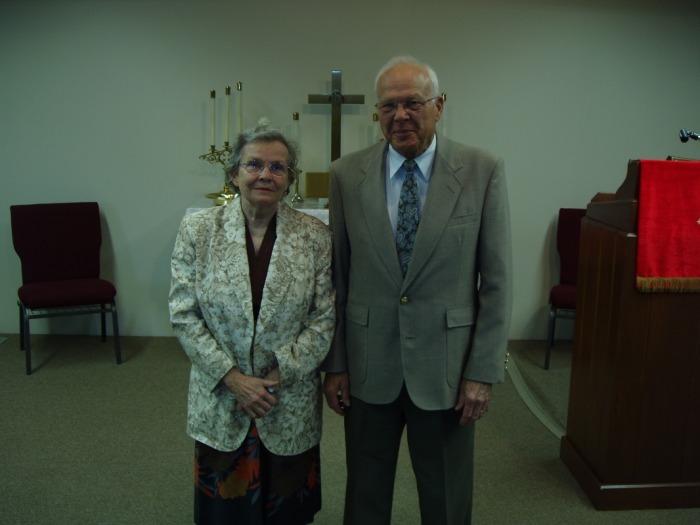 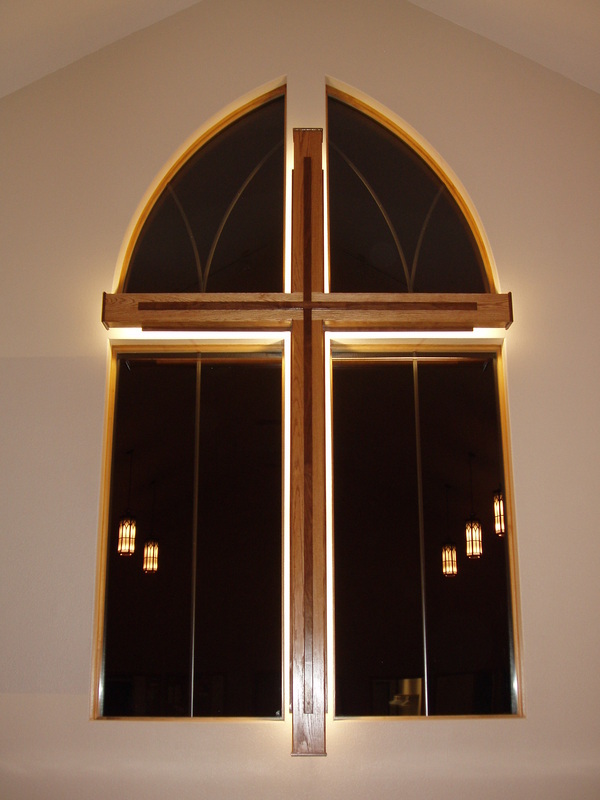 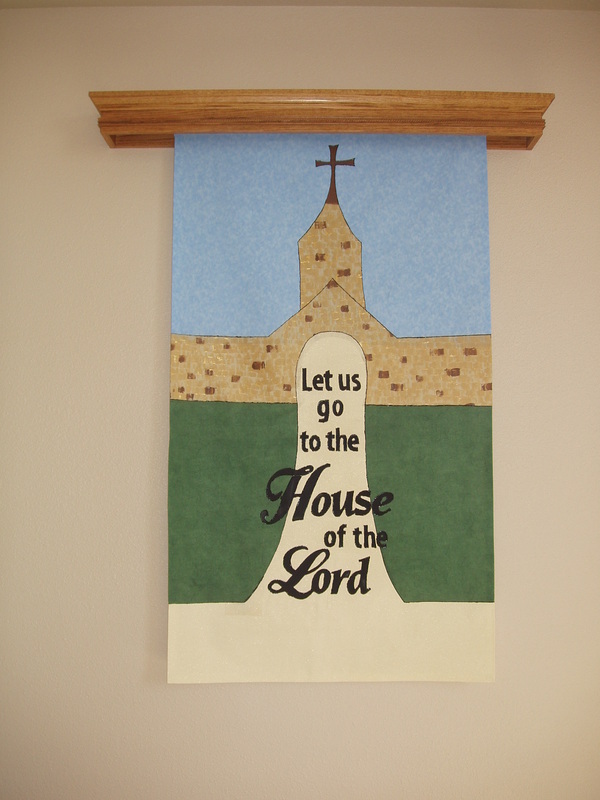 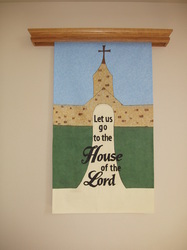 We dedicated our new sanctuary on October 17, 2010.